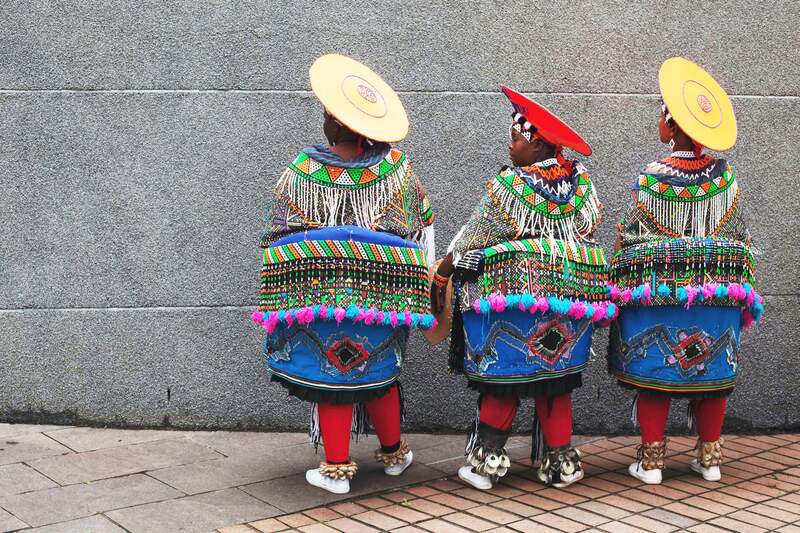 In a digital universe of constant movement and change, photographs still prove to leave a lasting effect on our perspective and our worldview. 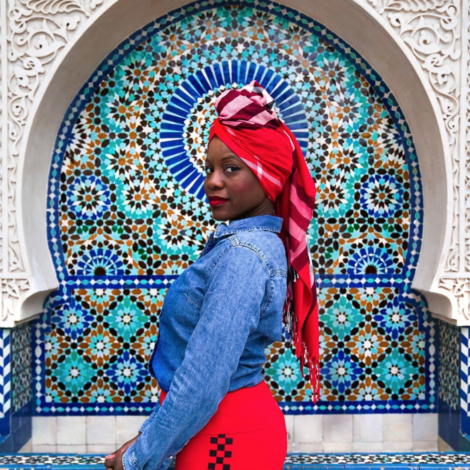 Through images, we are able to connect to people and experiences — locally and oceans away — while using the medium to tell our own stories and capture our own realities. 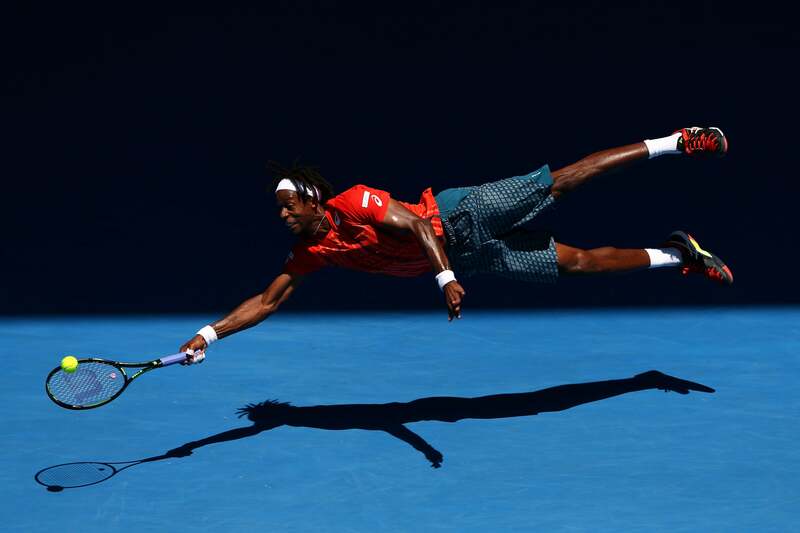 And in 2016, we had no shortage of riveting, iconic, harrowing and beautiful images that shocked the world, made us think and inspired change. 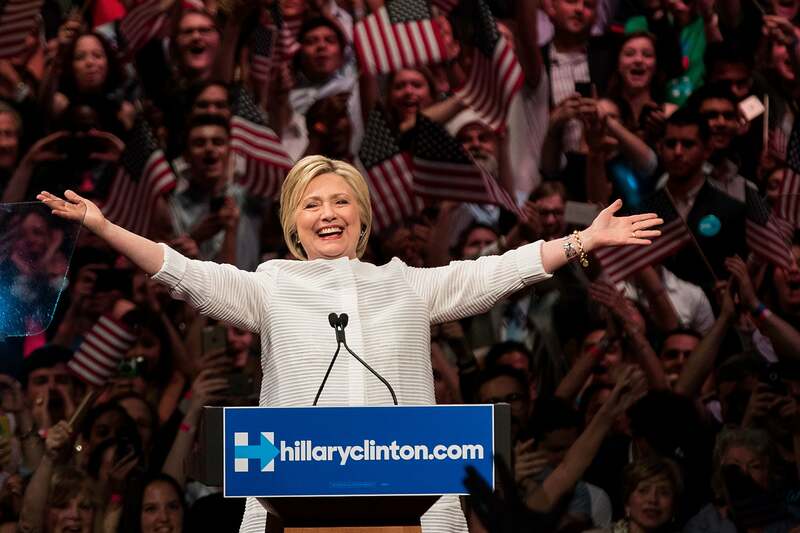 From the election that rocked the nation, to the Olympics and beyond, we’ve rounded up the top photos of 2016. 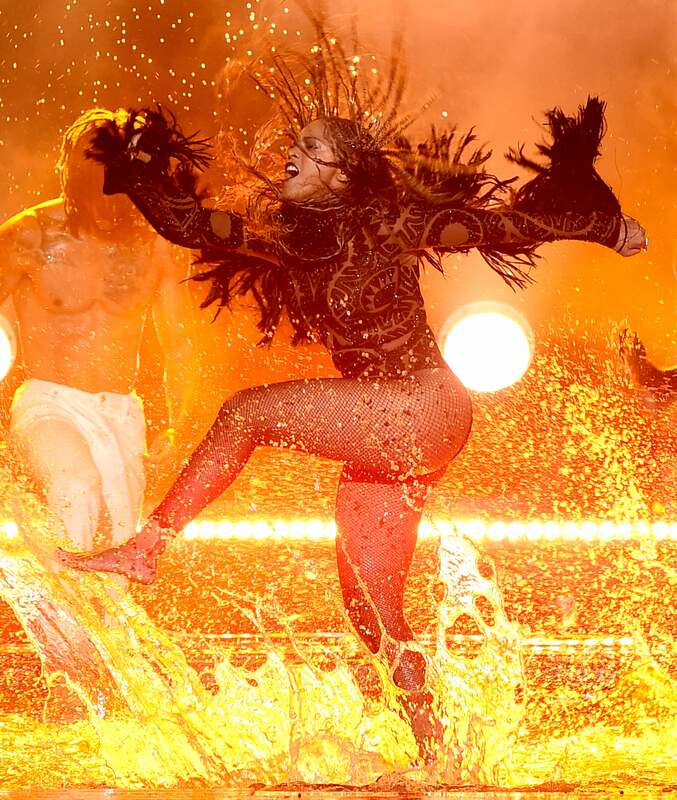 Beyonce completely owns the stage while performing her song Freedom at the BET Awards. 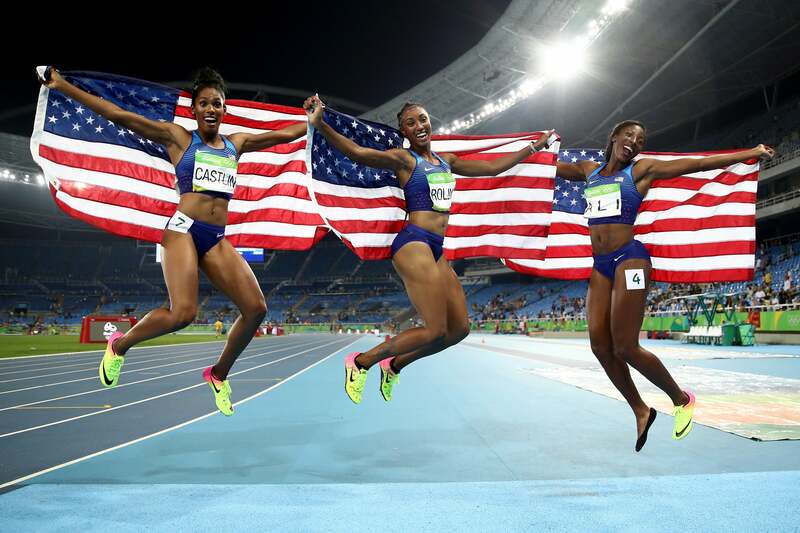 Bronze medalist Kristi Castlin, gold medalist Brianna Rollins and silver medalist Nia Ali of the United States leap for joy at the Rio Olympics. 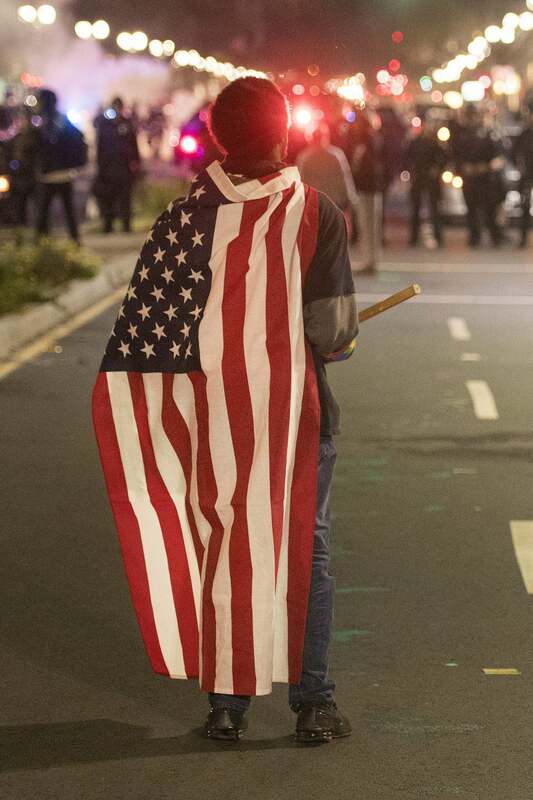 A protester wearing an American flag faces police during an anti-Trump protest in Oakland, California. 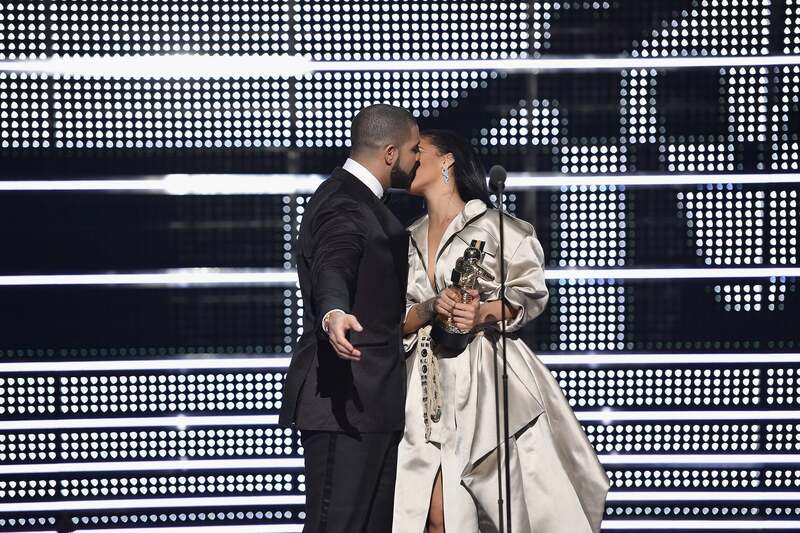 Drake leans in for a kiss from Rihanna and proclaiming his love for her onstage at the MTV Video Music Awards. 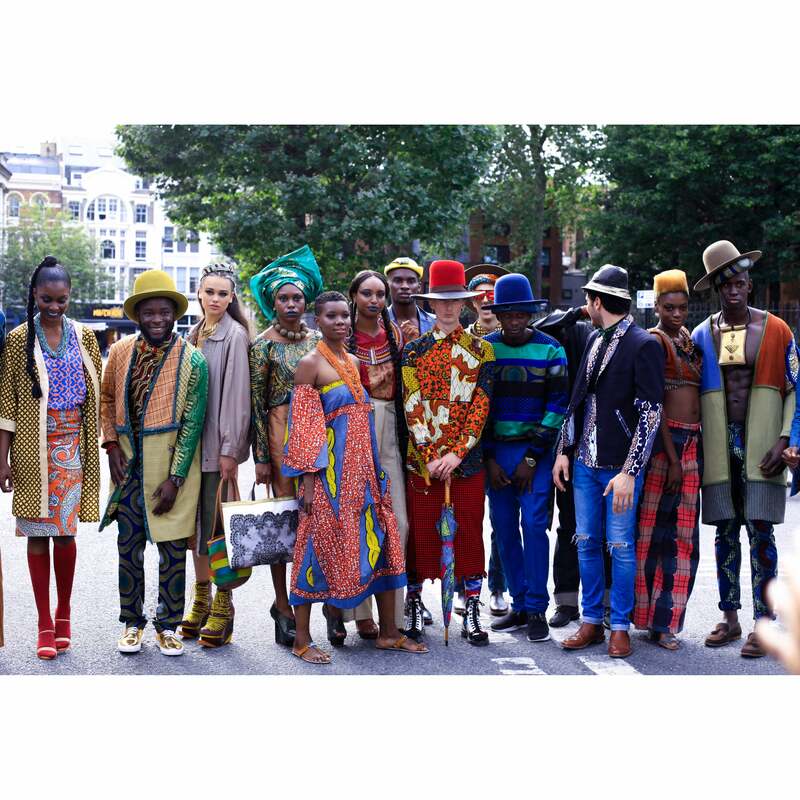 This colorful bunch did it big at The African Street Style Festival 2016 in London. 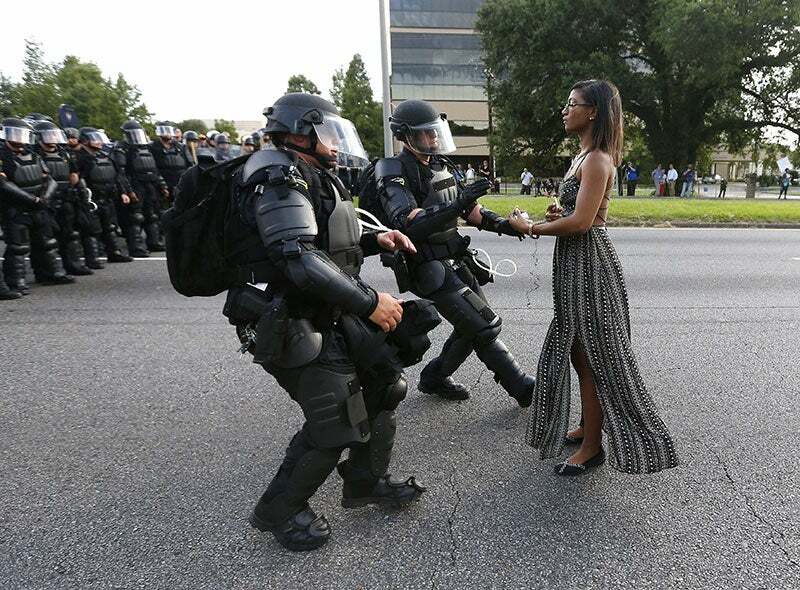 A woman stands her ground peacefully as a group of police officers in riot gear try to apprehend her during a peaceful protest in Baton Rouge, Louisiana. 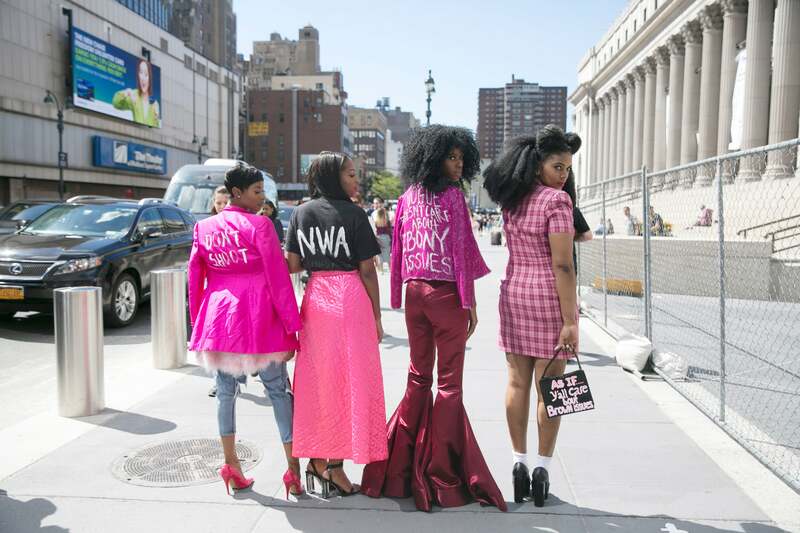 Stylish women were spotted serving a message on the streets of NYC during New York Fashion Week, SS/17. 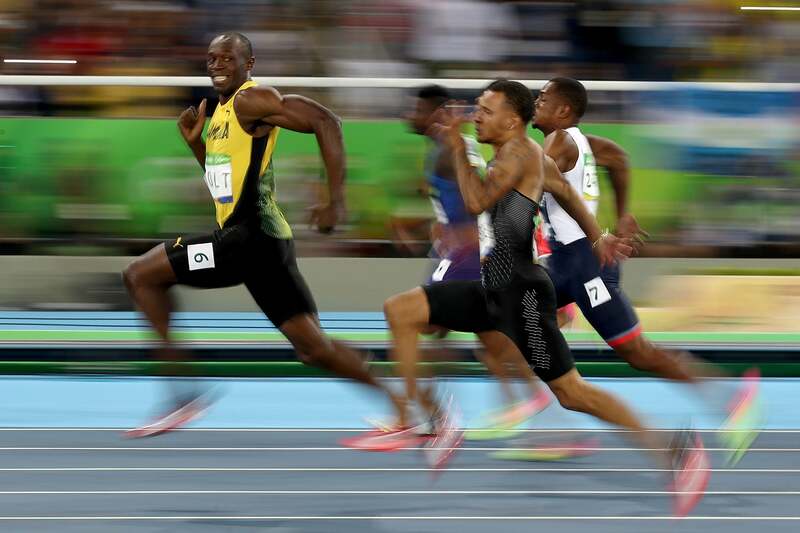 Usain Bolt competes in the Men's 100 meter semifinal on Day 9 of the Rio 2016 Olympic Games. 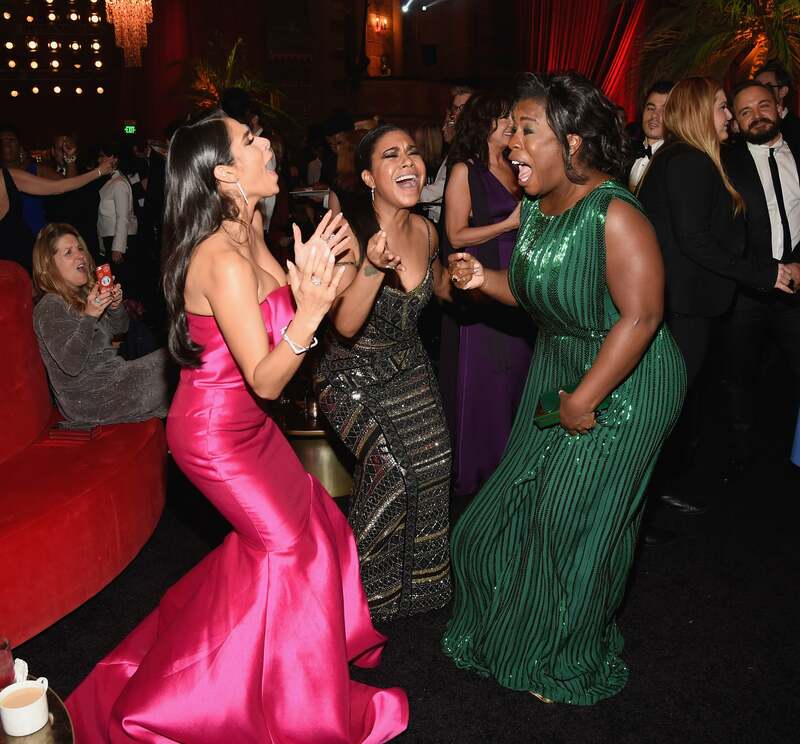 Can they please be best friends and do everything together?! 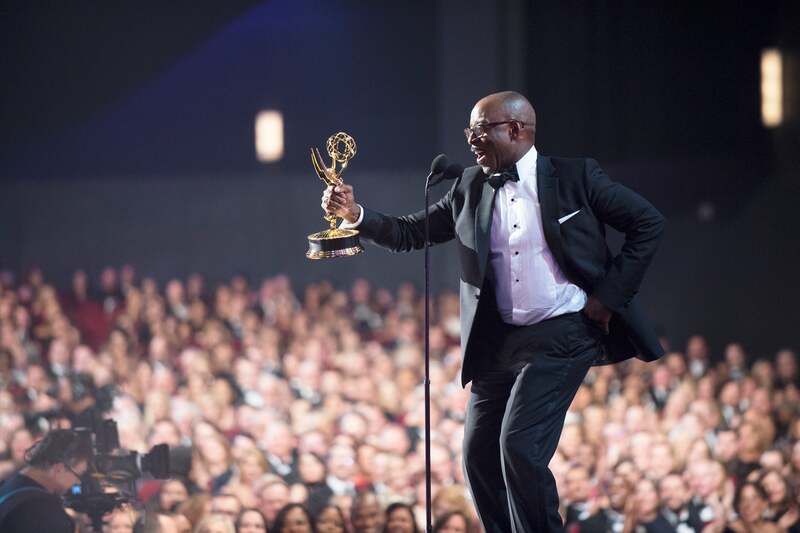 Courtney B. Vance shouts out his wife Angela Bassett after winning for Outstanding Lead Actor in a Limited Series at the Critic's Choice Awards. 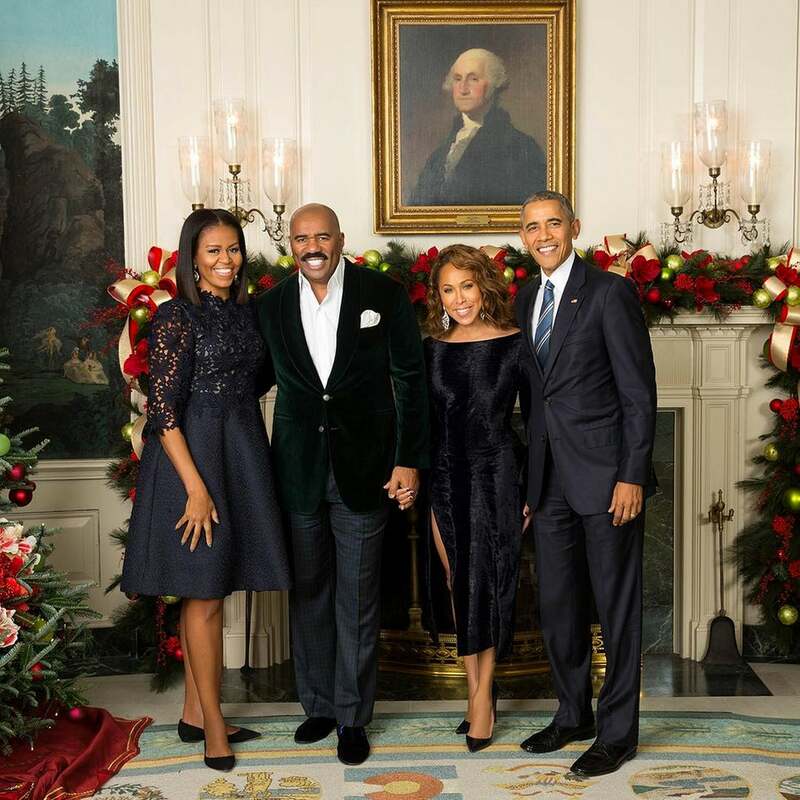 The Harveys and The Obamas take the most epic holiday pic ever! 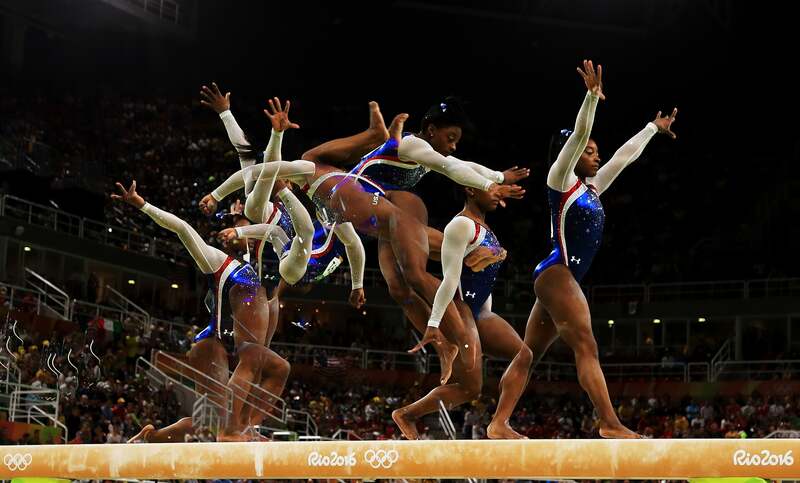 Superwoman Simone Biles tumbles through the air on the balance beam during the Women's Individual All Around Final at the Olympics. 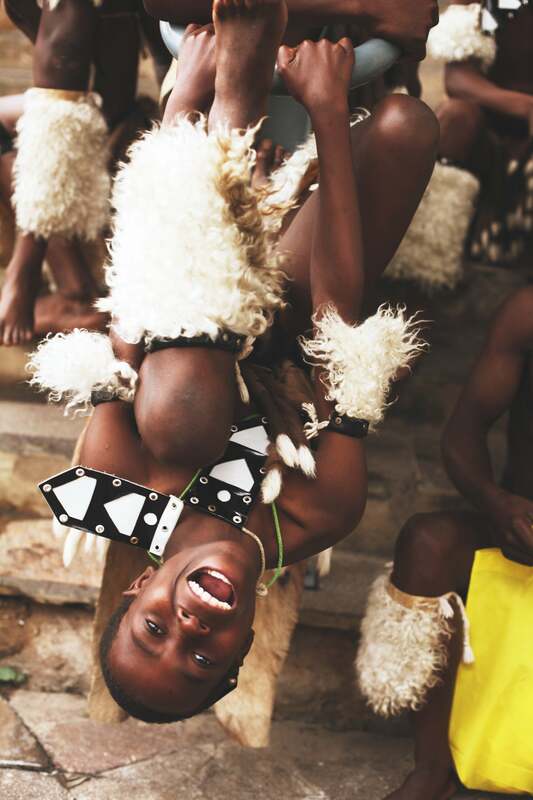 We can't get over the beauty and culture seen at ESSENCE Festival Durban! 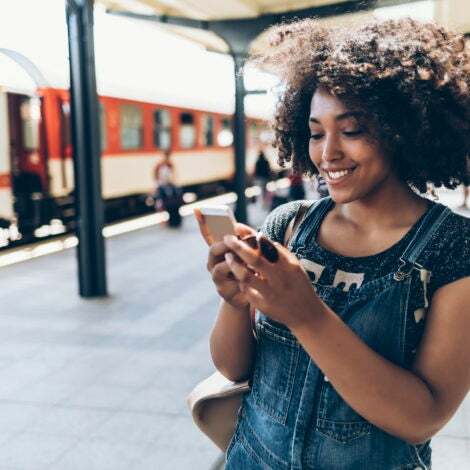 Ciara is infamous for her effortless beauty looks, sun kissed hair and model-worthy bone structure. 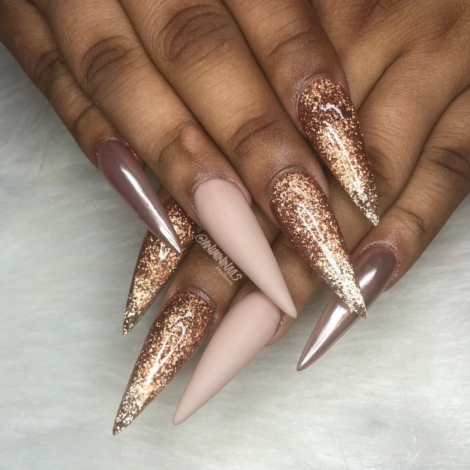 Mariah Carey had the whole audience singing along as she hit the ESSENCE Festival stage for the very first time in 2016 to run through her extensive catalog of hits while dazzling the crowd with several outfit changes. 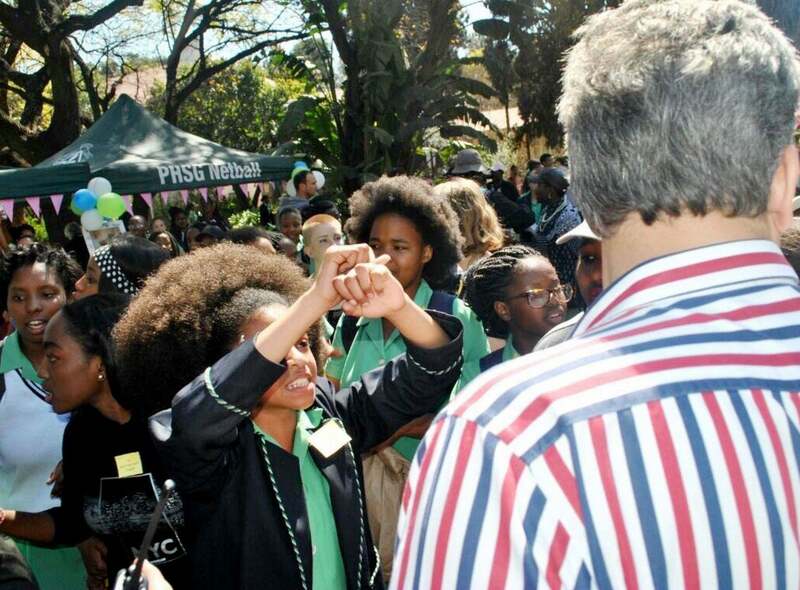 Students protest a racist hair rule at a school in Pretoria, South Africa. 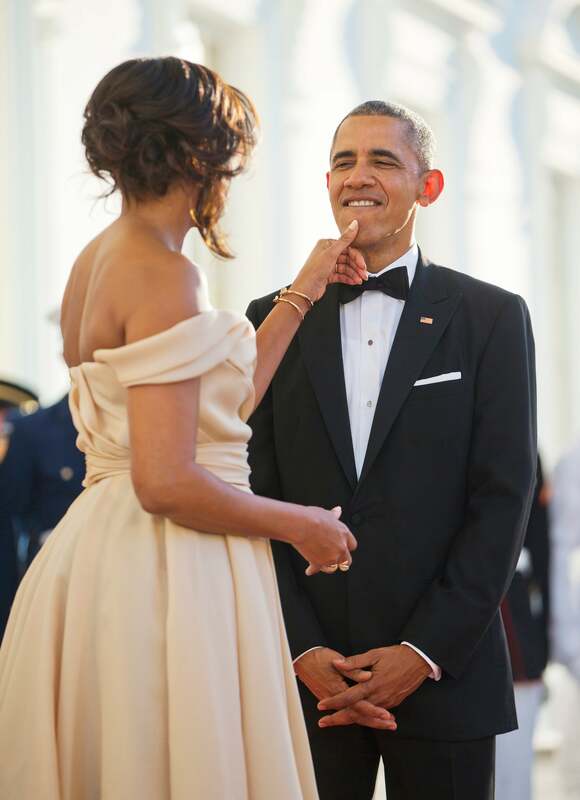 The First Couple looks so good here that it hurts! 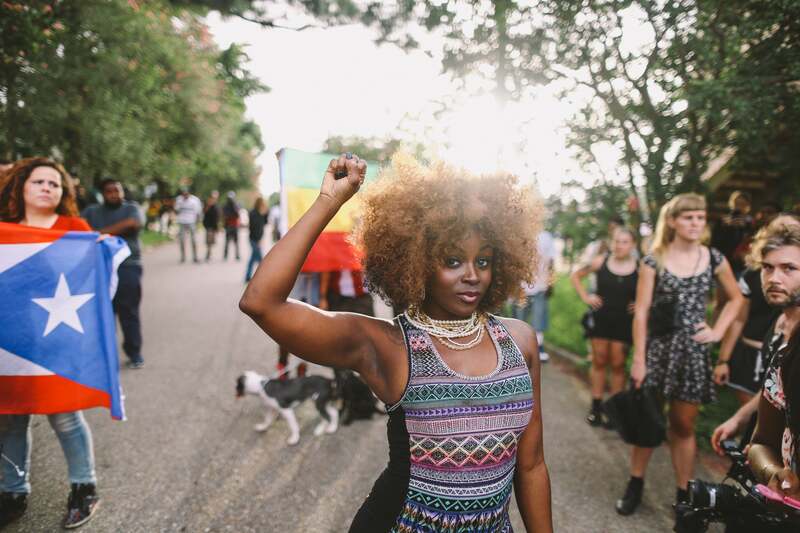 This pair gave us major #couplesgoals at the 2016 AFROPUNK Festival in Brooklyn. 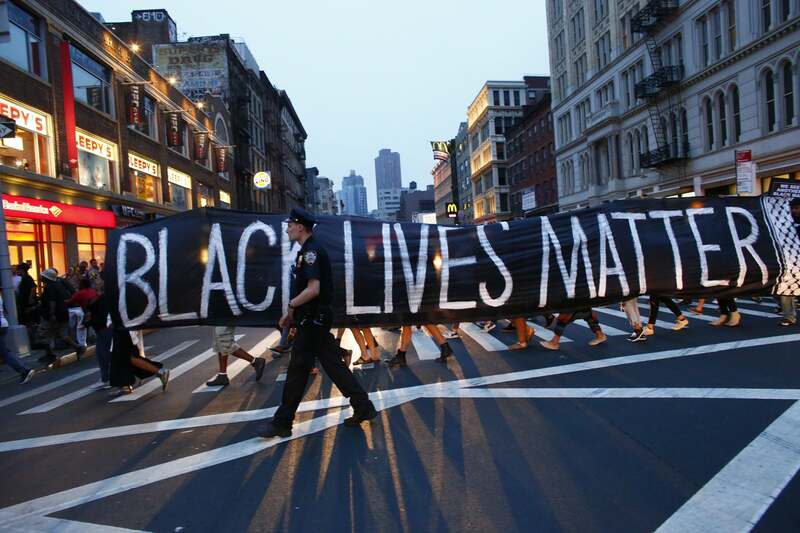 Protestors take a stand after the death of Alton Sterling in Baton Rouge, Louisiana. A shot from the gorgeous book Dancers After Dark by Jordan Matter. 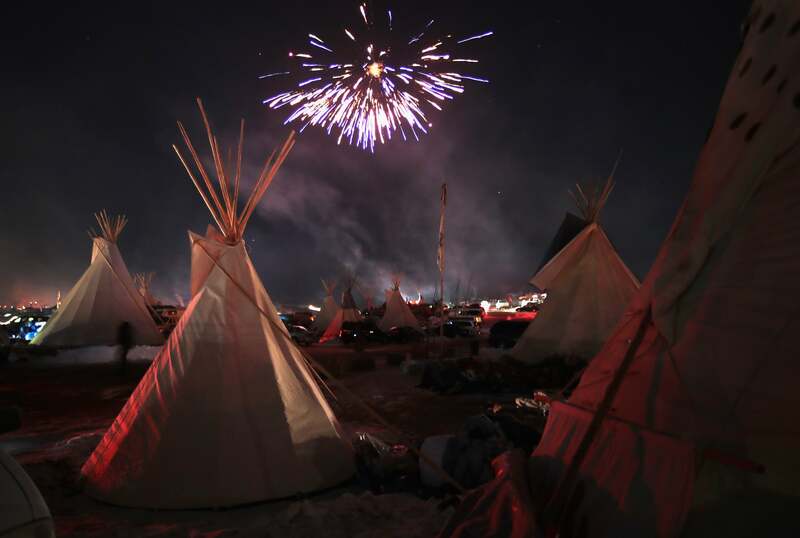 Fireworks fill the night sky above Oceti Sakowin Camp as activists celebrate after learning an easement had been denied for the Dakota Access Pipeline. Maria Borges shows some love as she walks the runway during the 2016 Victoria's Secret Fashion Show in Paris. Taraji P. Henson slayed this look at The 47th NAACP Image Awards. 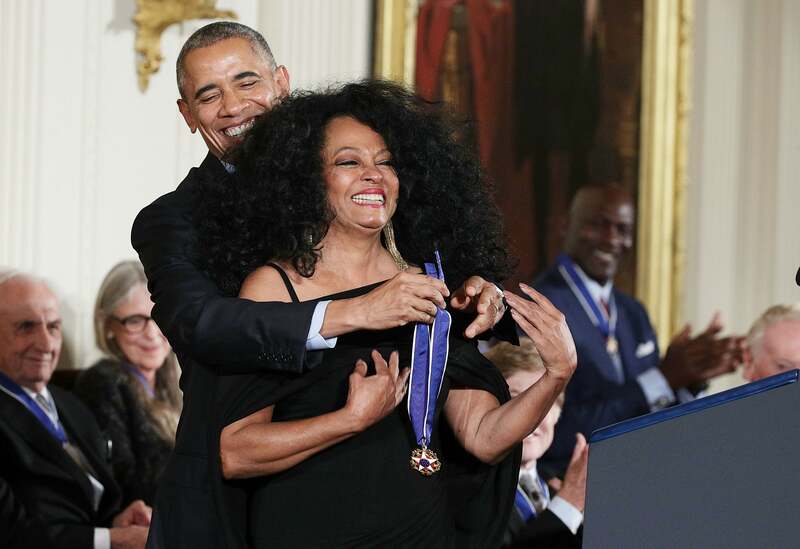 President Barack Obama presents the Presidential Medal of Freedom to Diana Ross. 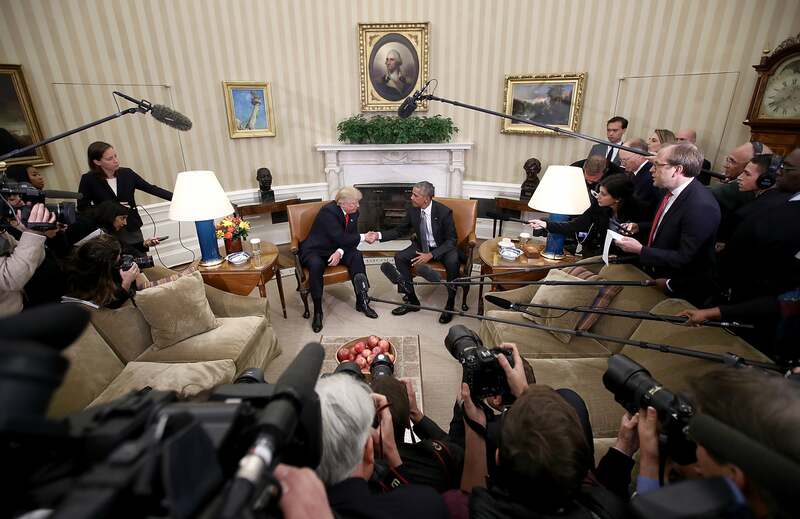 Barack Obama shakes hands with Donald Trump after the election results, as a watchful Martin Luther King bust sits by Trump. Winnie Harlow slays the red carpet at The Fashion Awards 2016 in London. 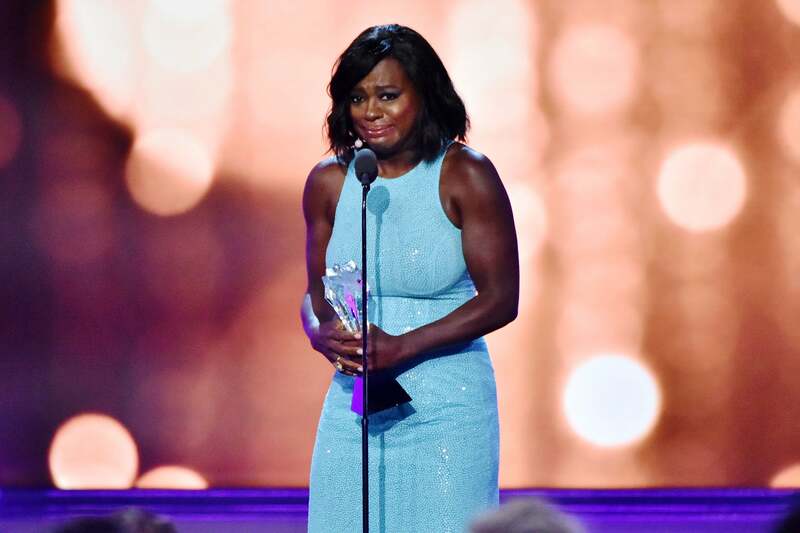 Viola Davis gets emotional during her acceptance speech at the 22nd Annual Critics' Choice Awards. 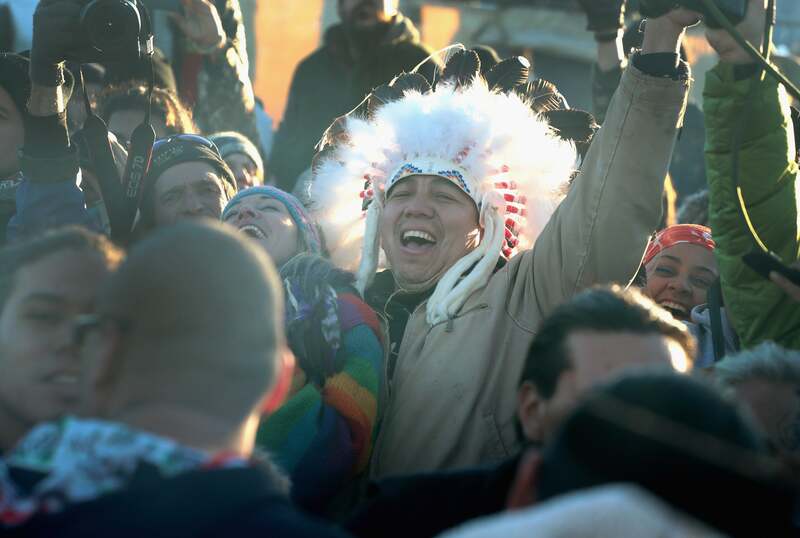 Protestors celebrate the cease of the Dakota Pipeline dig. 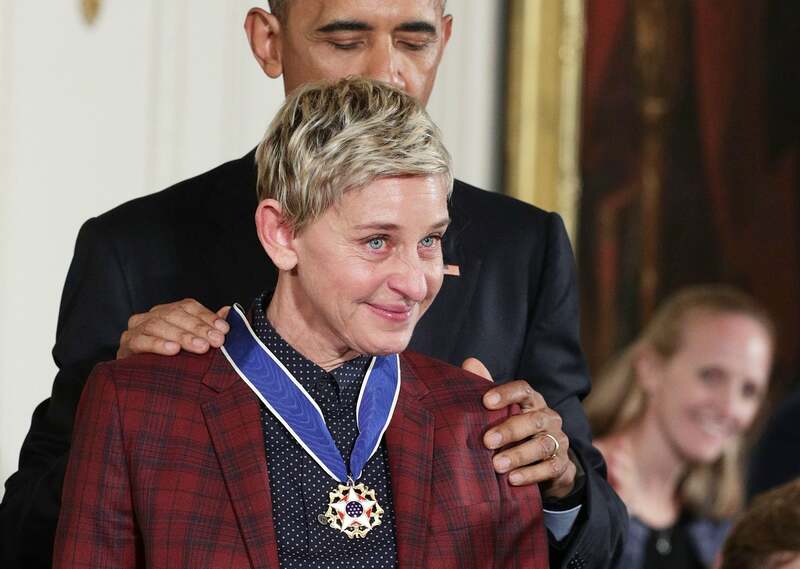 Ellen Degeneres tears up as President Obama awards her with the Presidential Medal of Freedom. 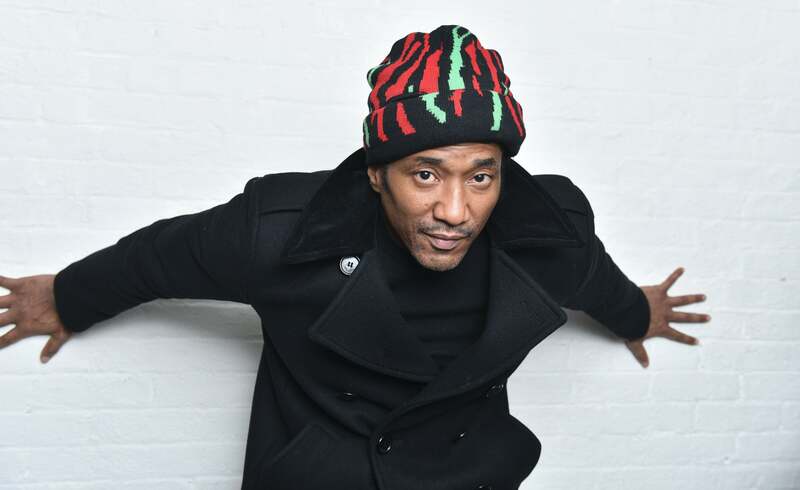 Q-Tip attends "They Got It From Here" Album Premiere Event for A Tribe Called Quest at MoMA PS.1 in NYC, their first album in 20 years. Maria Borges,Jourdana Phillips and Herieth Paul pose prior the 2016 Victoria's Secret Fashion Show. 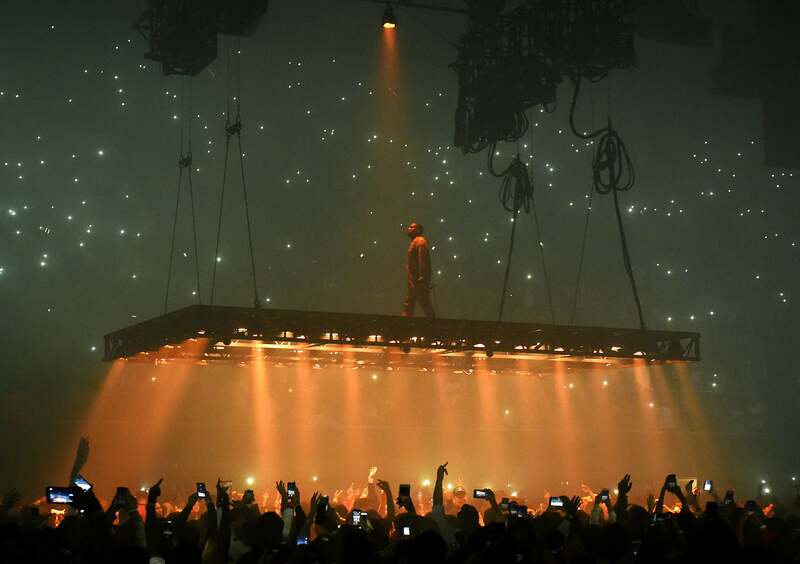 Ye performs onstage in Inglewood, CA. Beauty Jasmine Tookes sported this year's million dollar bra. 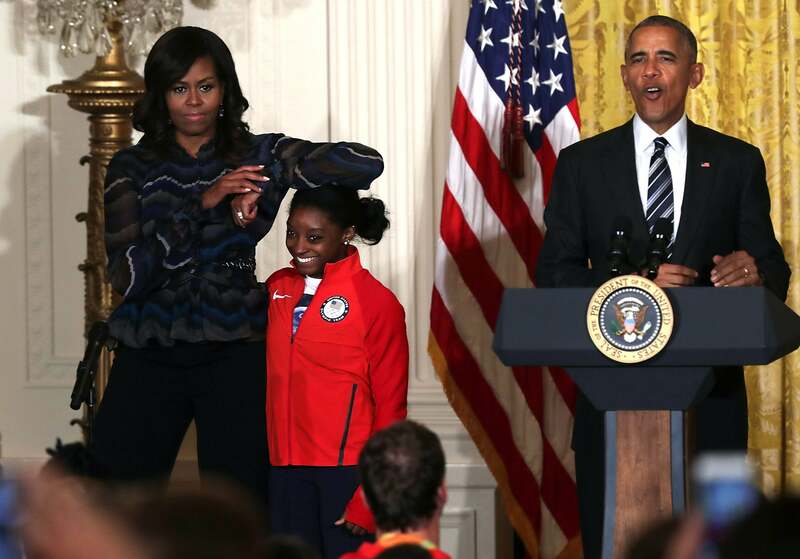 We love this photo of Michelle Obama with Olympic Medalist Simone Biles. Zendaya heats up the southern shores of Italy while shooting a Dolce & Gabanna campaign. 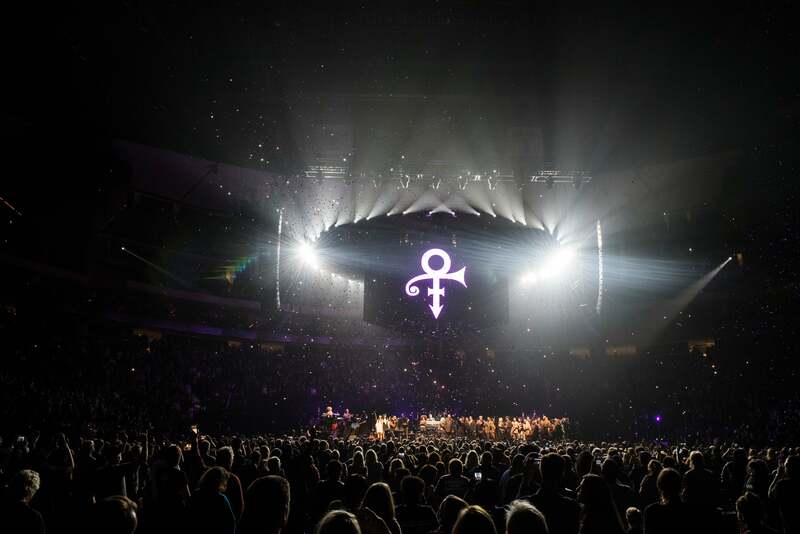 Purple confetti falls as "Purple Rain" plays to close out the Prince Official Tribute concert at Xcel Energy Center in St. Paul, Minnesota . 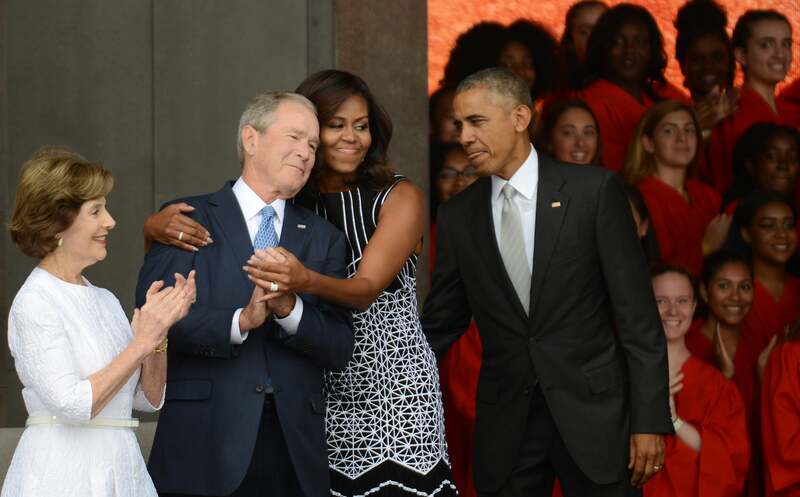 Barack Obama watches first lady Michelle Obama embracing former president George Bush, accompanied by his wife, former first lady Laura Bush, while participating in the dedication of the National Museum of African American History and Culture. Rihanna showed her latest FENTY x PUMA collection during Paris Fashion Week. 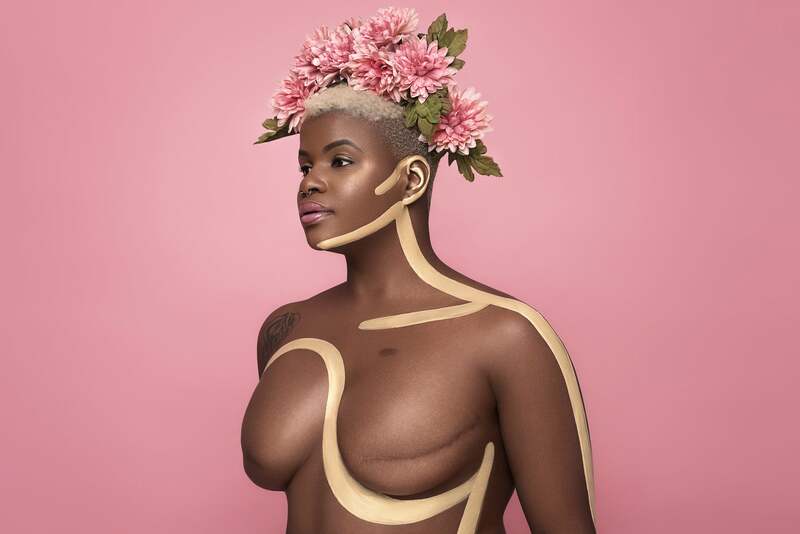 We've been dying over Solo all year long and her Saturday Night Live performance was no exception. Beyonce takes one last look during her Final Peformance of "The Formation World Tour." 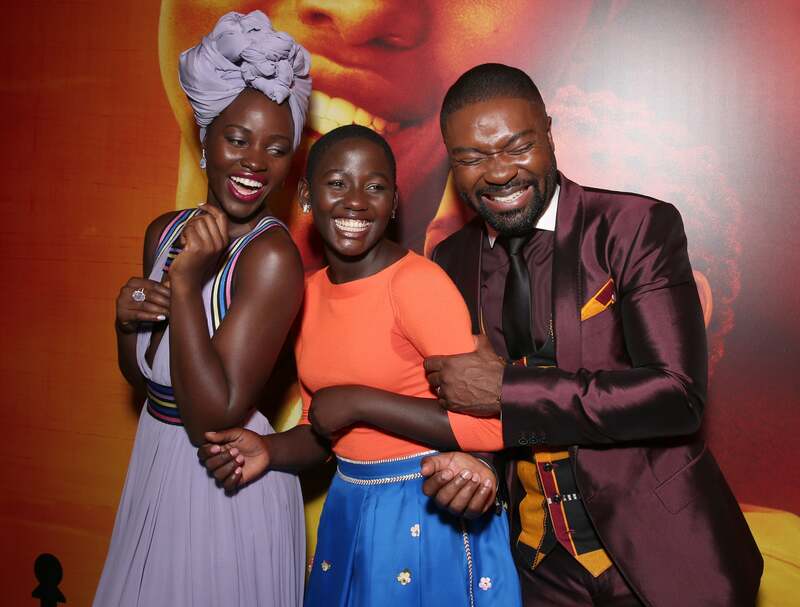 We're loving all this melanin at the premiere of Disney's Queen Of Katwe. 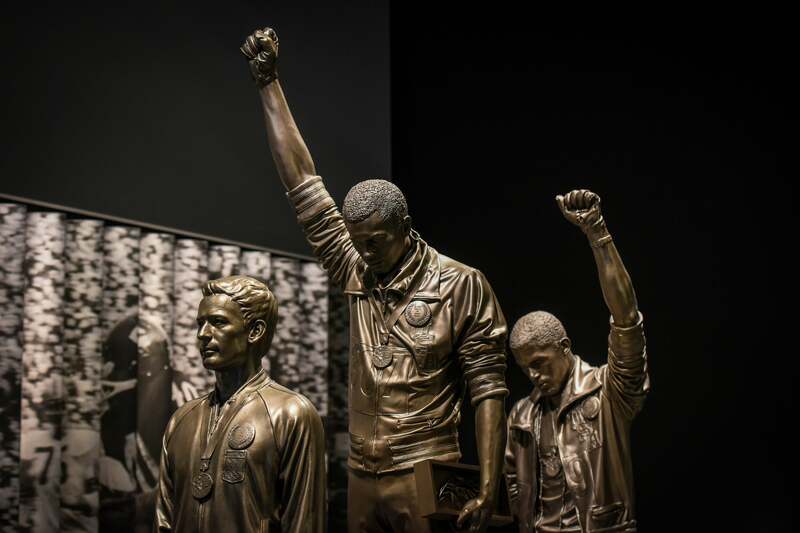 A statue depicting USA track and field athletes Tommie Smith, C, and John Carlos, R, as they raised gloved fists during their medal ceremony at the 1968 Summer Olympics is housed in the Sports Galleries at the NMAAHC. 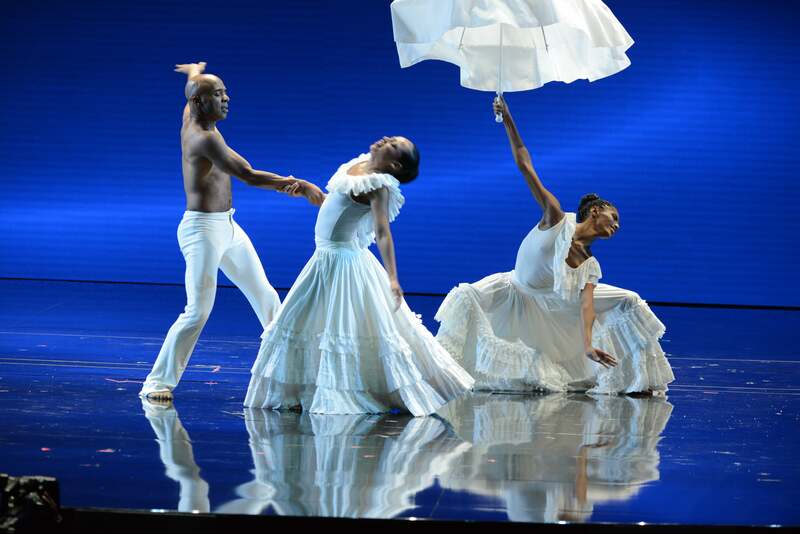 Alvin Ailey dancers perform during Taking The Stage: African American Music and Stories That Changes America, a star-studded special commemorating the opening of the Smithsonian's new National Museum of African American History and Culture. 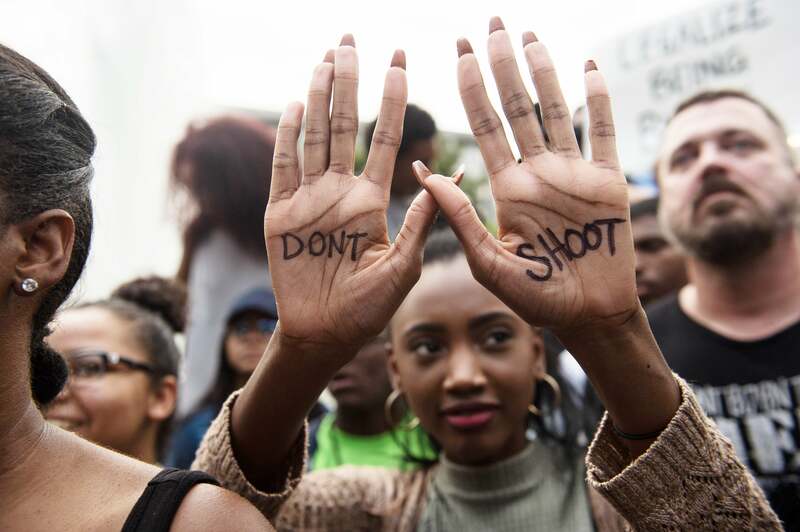 A protester holds up her handsduring a demonstration against police brutality in Charlotte, North Carolina following the shooting of Keith Lamont Scott. 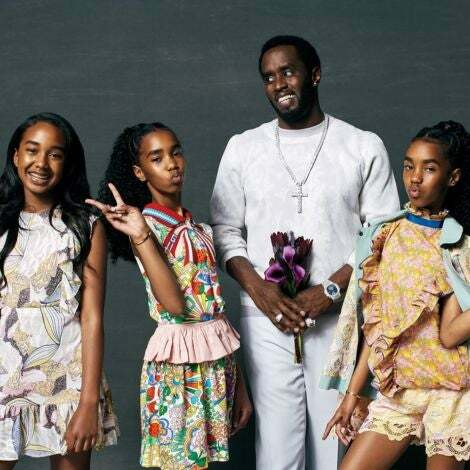 The most talked about presentation during New York Fashion week took place at Freedoms Park on Roosevelt Island. 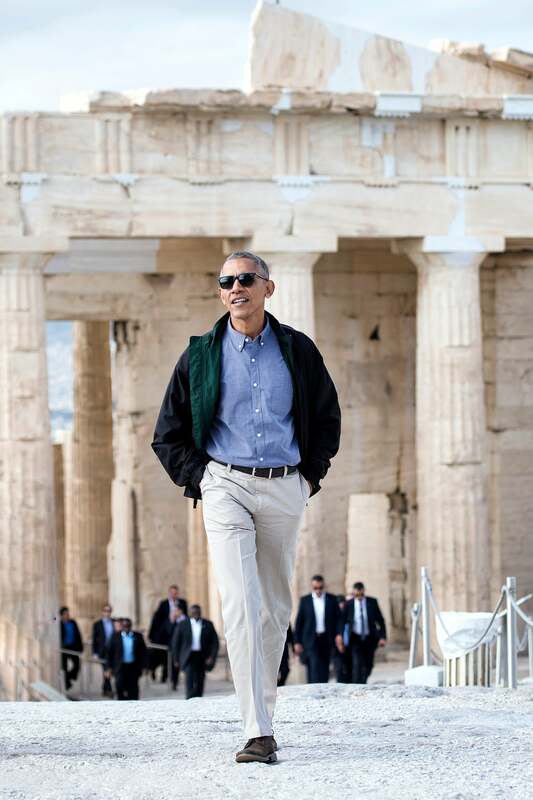 The celeb attendees and fainting/stumbling models made for quite the show. 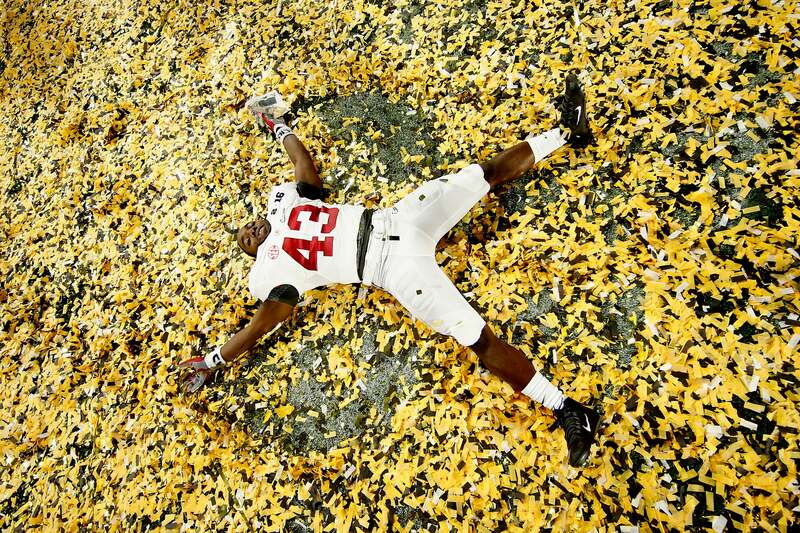 Best smile for the win! 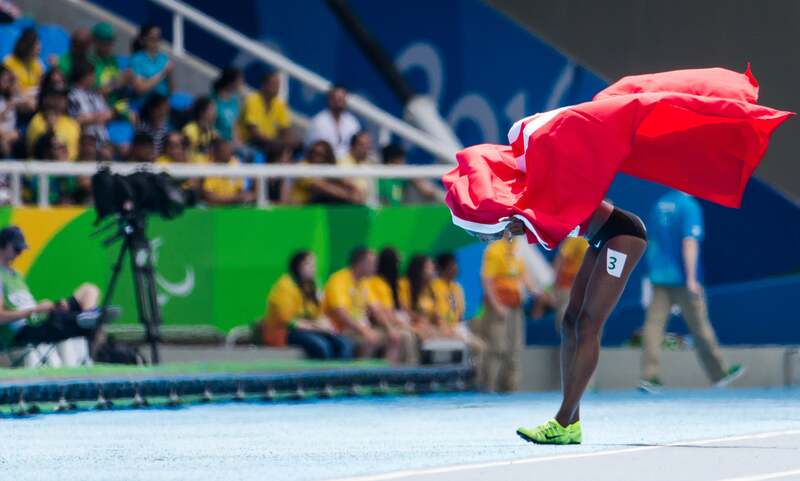 Somaya Bousaid of Tunesia wins the Women's 1500m T13 Final during the Paralympic Games in Rio de Janeiro, Brazil. 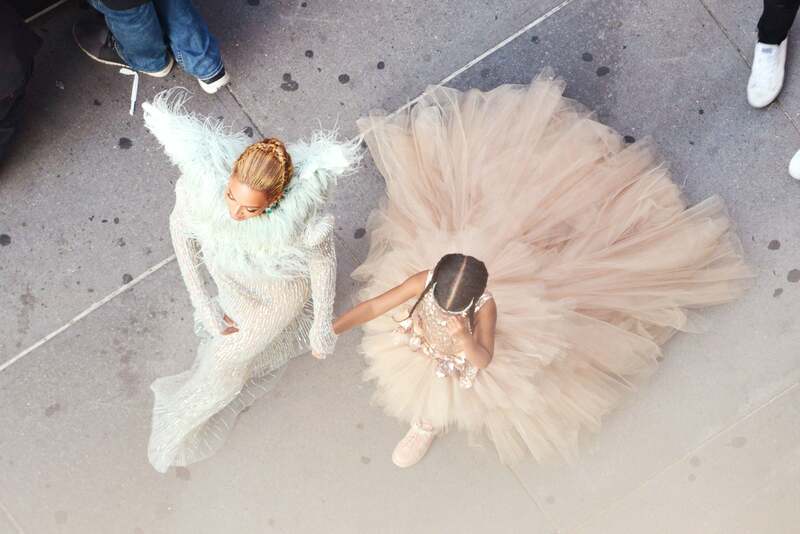 Beyonce and Blue Ivy Carter float on their way to the MTV Video Music Awards. Little North gives the cameras a rarely spotted smile and our hearts are melting. 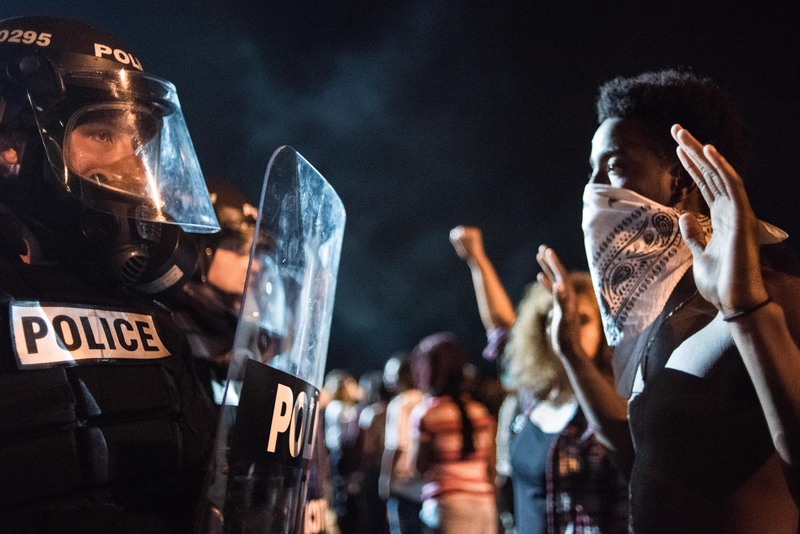 Police officers face off with protesters on the highwa during protests in the early hours of September 21, 2016 in Charlotte, North Carolina. The protests begand after he fatal shooting of 43-year-old Keith Lamont Scott by a police officer. 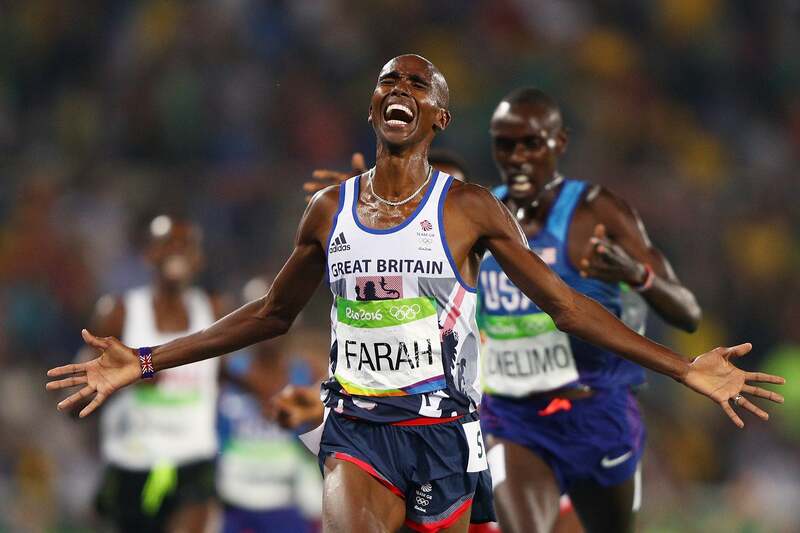 Mohamed Farah of Great Britain reacts after winning gold in the Men's 5000 meter Final on Day 15 of the Rio 2016 Olympic Games. 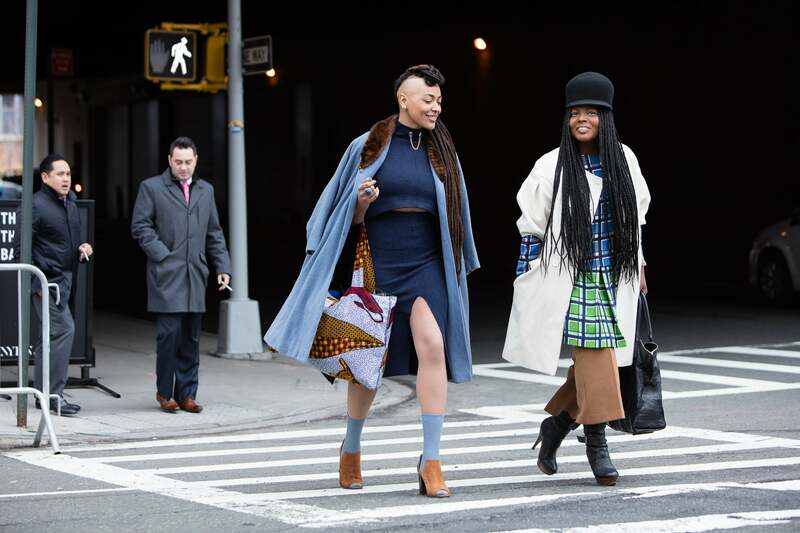 Al Malonga and Ayana Hipps attend New York Fashion Week Fall 2016. 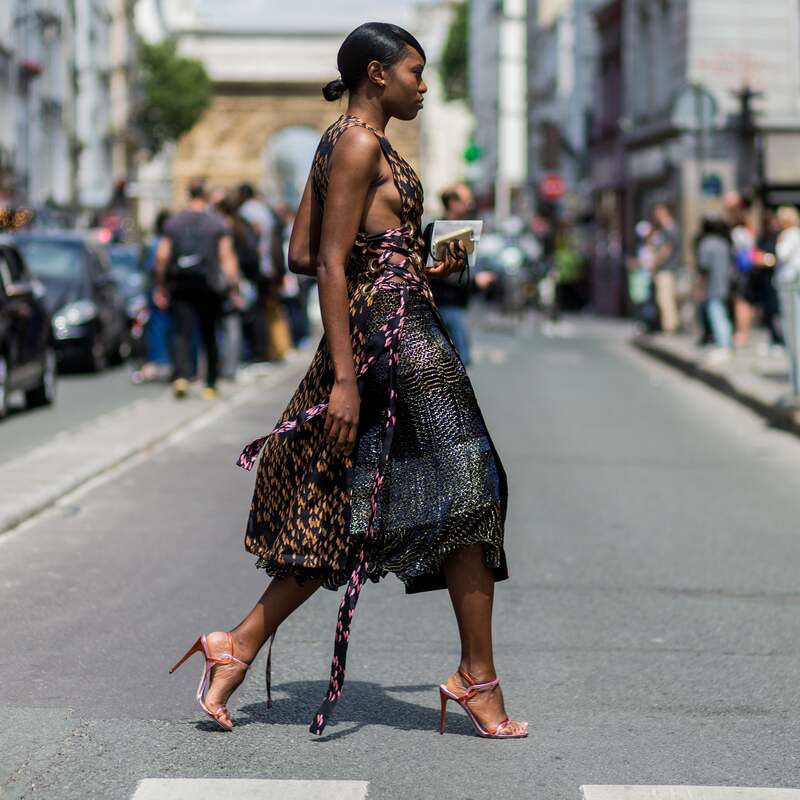 Ogo Offodile during Paris Fashion Week Haute Couture F/W 2016/2017. 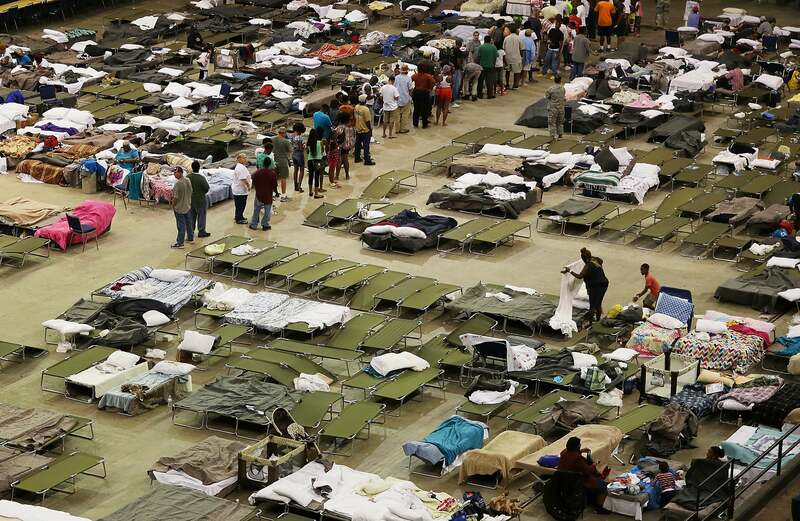 Evacuees take advantage of the shelter setup in the The Baton Rouge River Center arena as the area deals with the record flooding that took place causing thousands of people to seek temporary shelters . 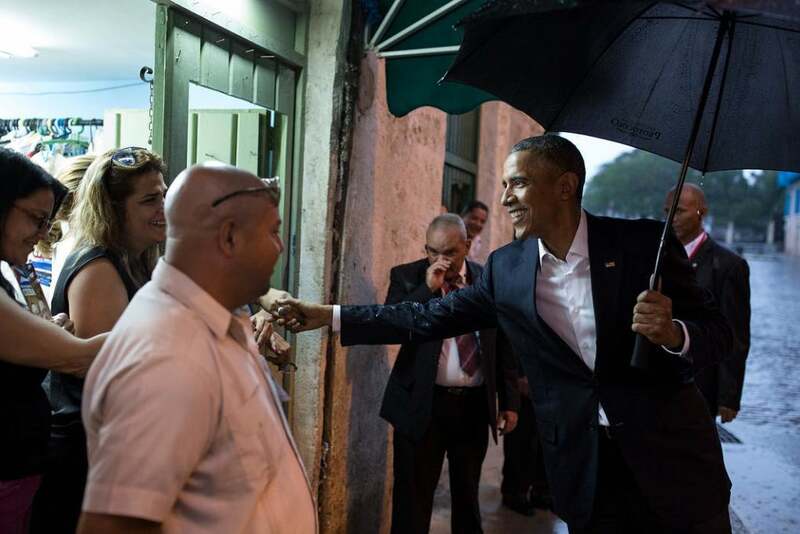 President Obama greets local people in Old Havana. Grace Jones serves the people at the FYF Fest in California. 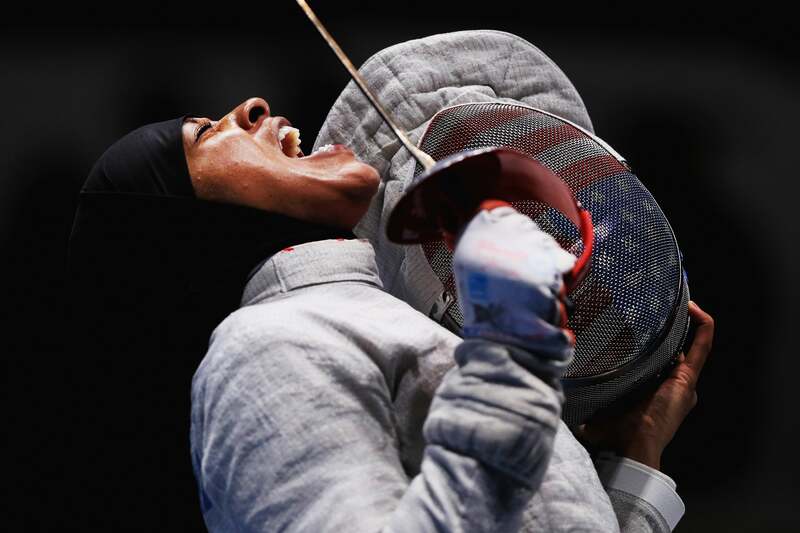 Ibtihaj Muhammad of the United States reacts during a match with Sofya Velikaya of Russia during the Women's Sabre Team Semifinals at th Rio Olympics. FKA Twigs shut it down on stage at the Budweiser Made in America Festival in Philadelphia. 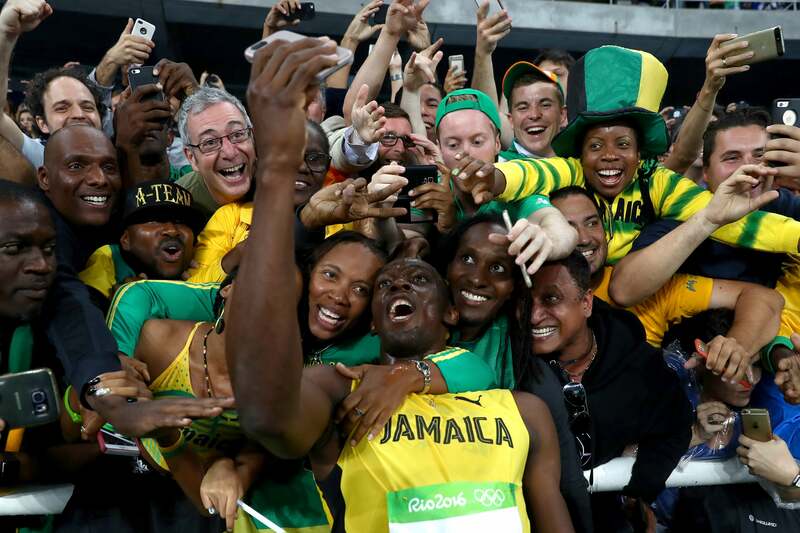 Usain Bolt poses with fans on Day 13 of the Rio 2016 Olympic Games. 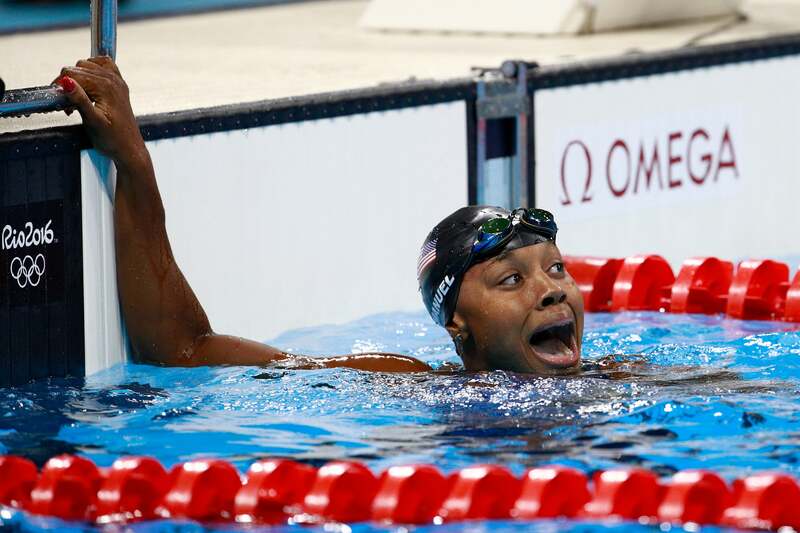 Simone Manuel's face was pricelss when she won gold in the Women's 100m Freestyle Final on Day 6 of the Rio 2016 Olympic Games. 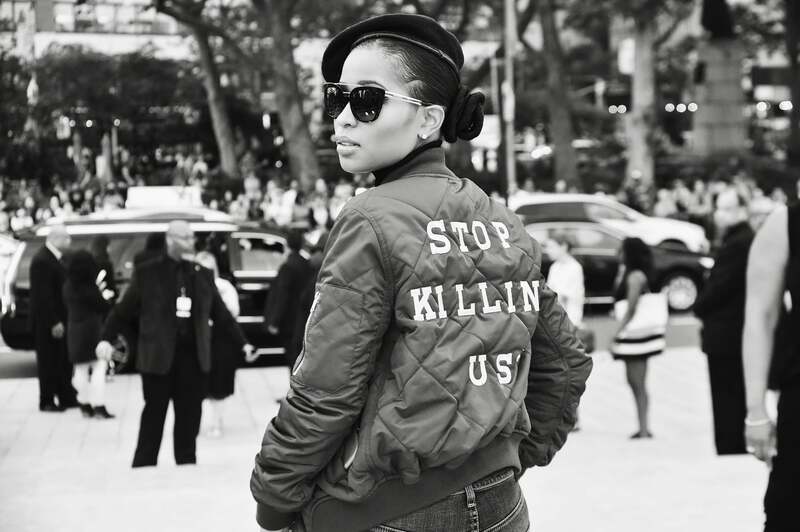 Dej Loaf makes a statement at the VH1 Hip Hop Honors: All Hail The Queens. 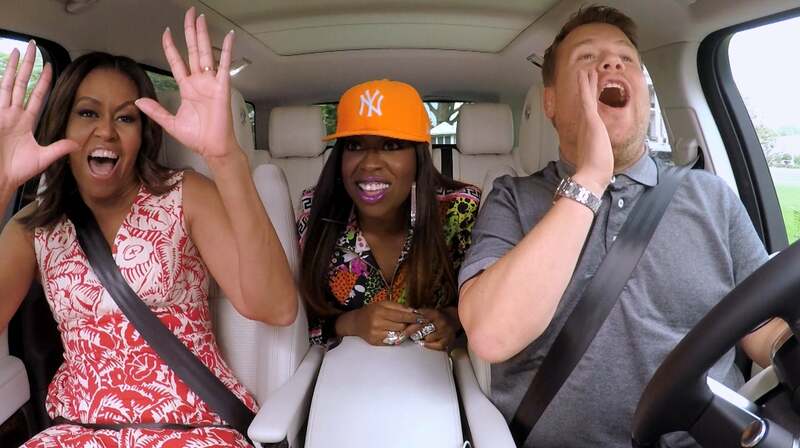 The First Lady Michelle Obama and Missy Elliott join James Corden for Carpool Karaoke on The Late Late Show with James Corden. 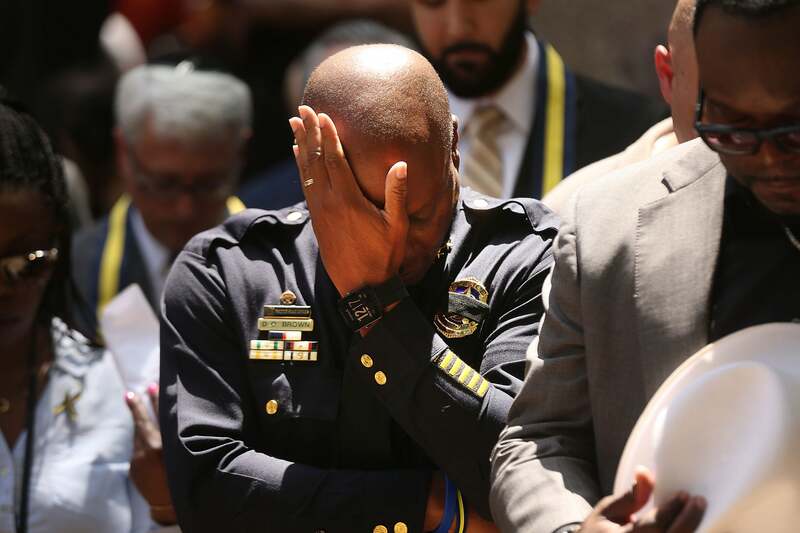 Dallas Police Chief David Brown pauses at a prayer vigil following the deaths of five police officers last night during a Black Live Matter march n Dallas, Texas. 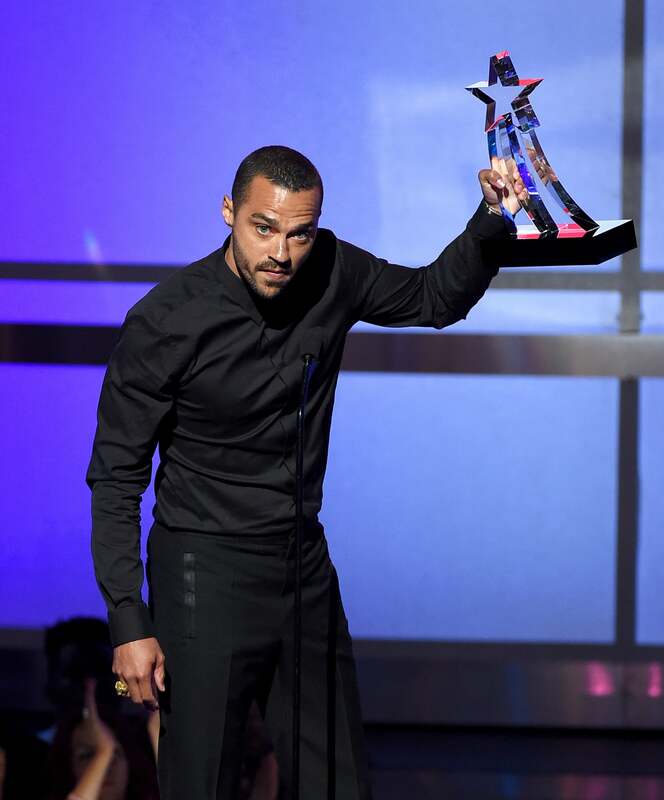 We all realized how woke Jesse Williams was this year at the 2016 BET Awards. 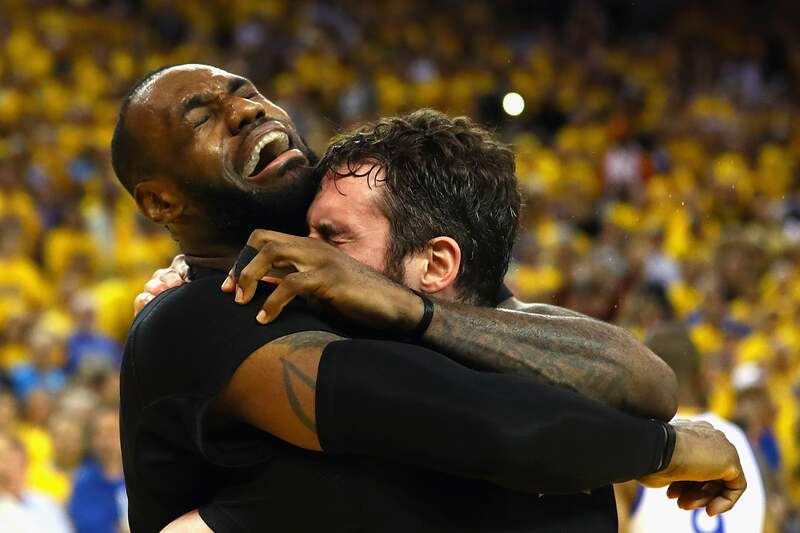 LeBron James and Kevin Love of the Cleveland Cavaliers celebrate after defeating the Golden State Warriors 93-89 in Game 7 of the 2016 NBA Finals. 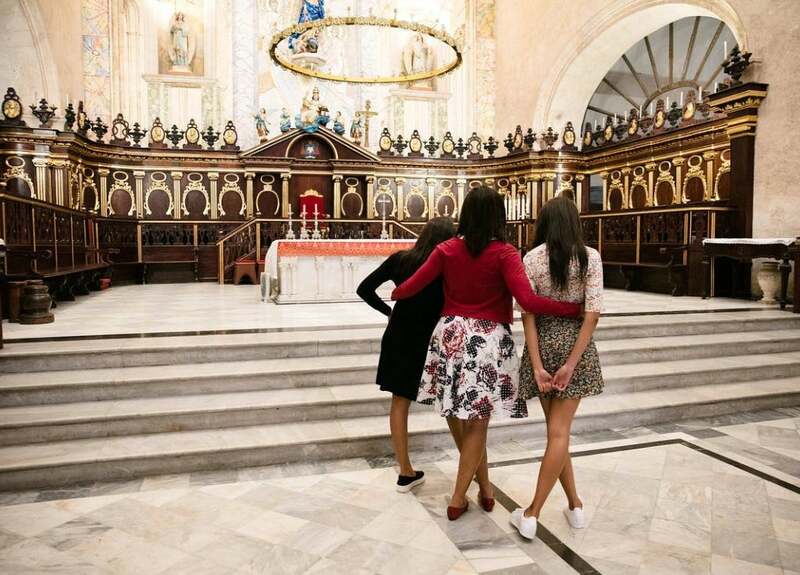 The Obama ladies share a special moment at La Catedral de la Virgen Maria de la Concepcion Inmaculada in Old Havana. 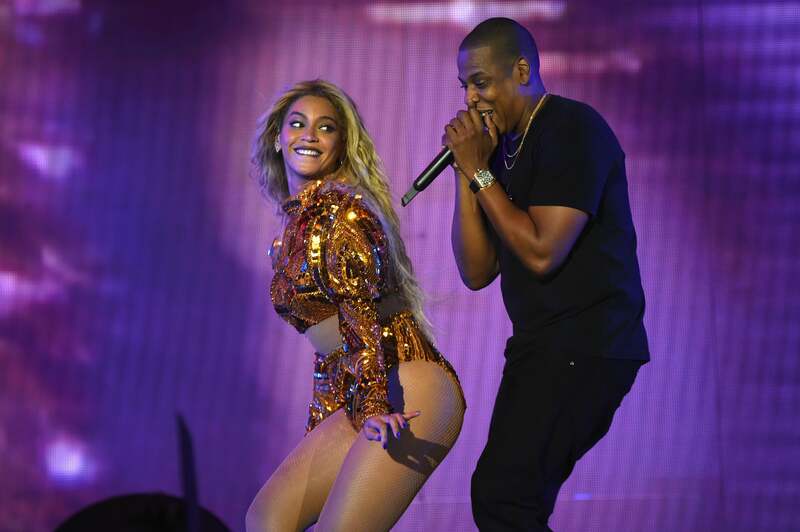 The funniest TV couple out there took to the stage at the BET awards. 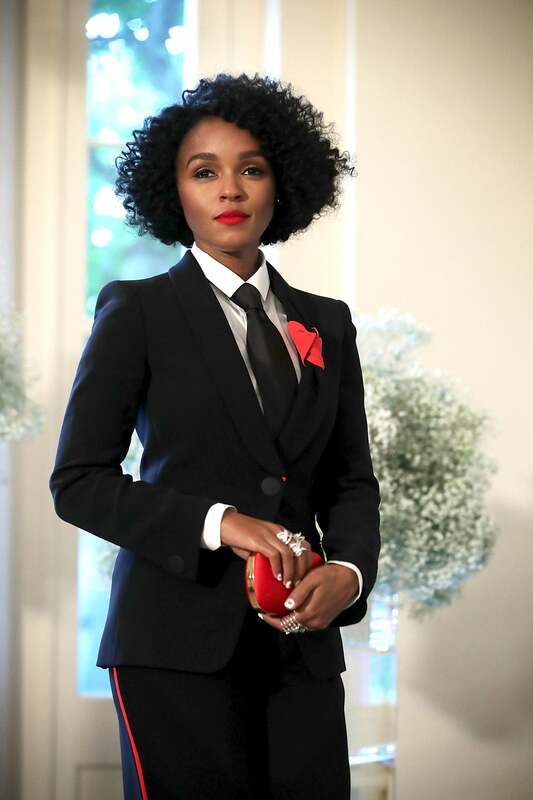 Janelle Monae arrives in stylen at the Nordic State Dinner at the White House. 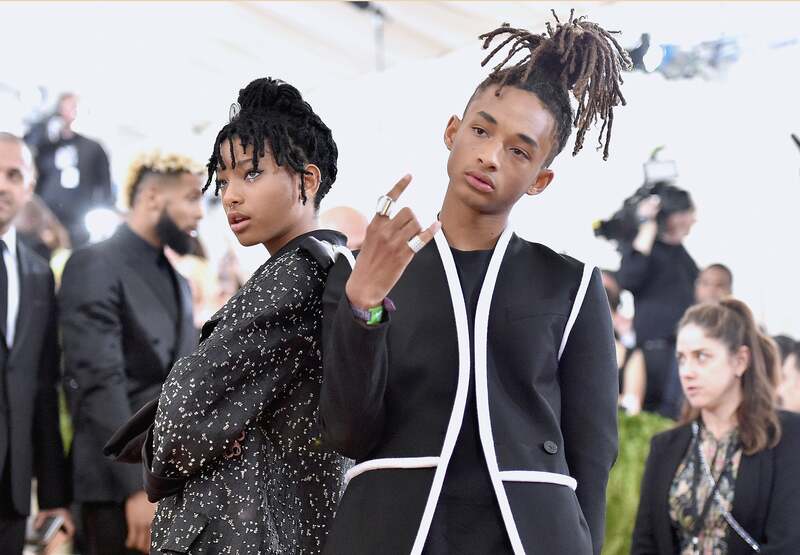 The coolest siblings on the planet at the "Manus x Machina: Fashion In An Age Of Technology" Costume Institute Gala. 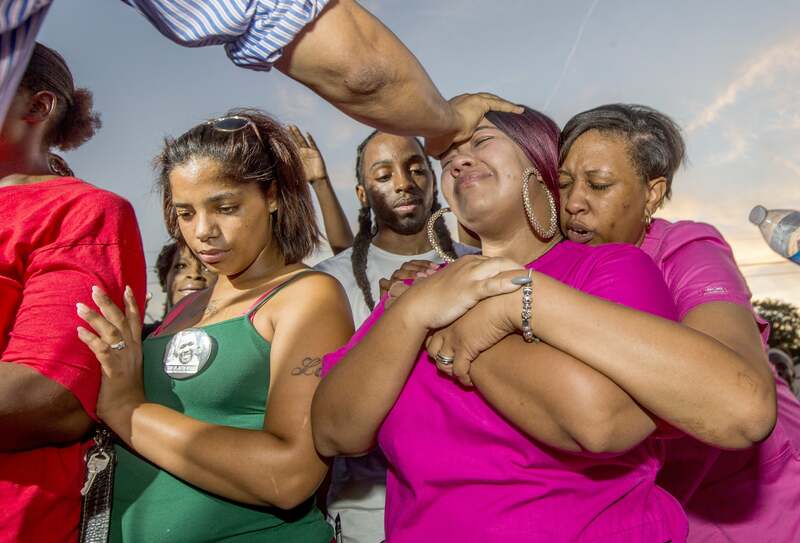 Locals and family react to the shooting of Alton Sterling by police. 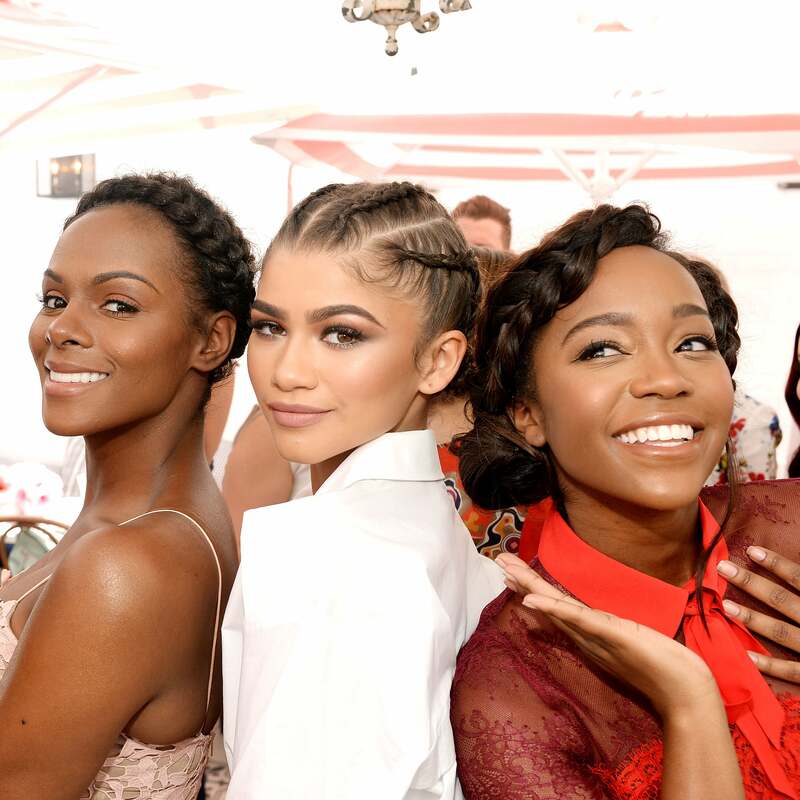 Tika Sumpter, Zendaya and Aja Naomi King have a black girl magic moment at Glamour's Game Changers Lunch. 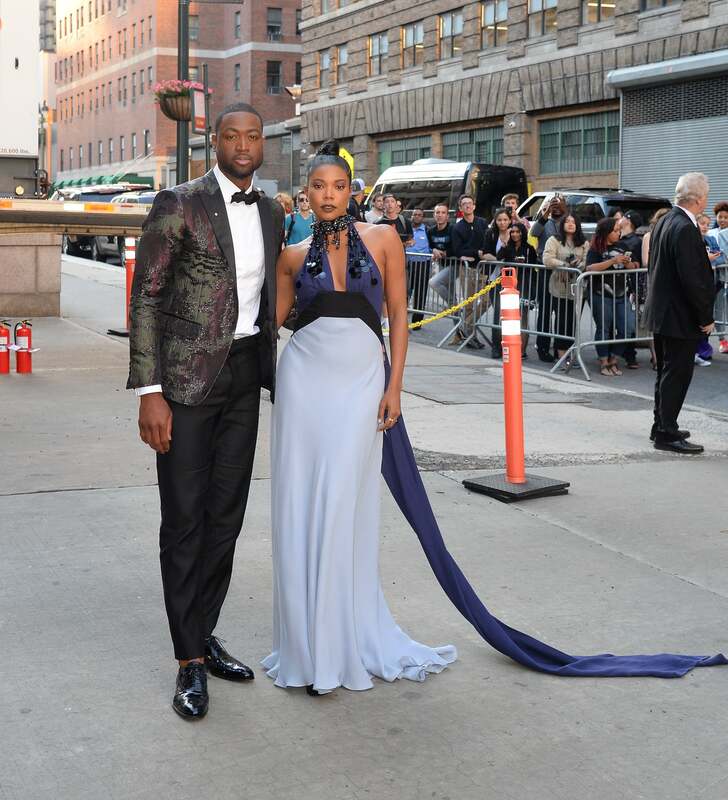 Gabby an Dwyane gave serious #couplesgoals. 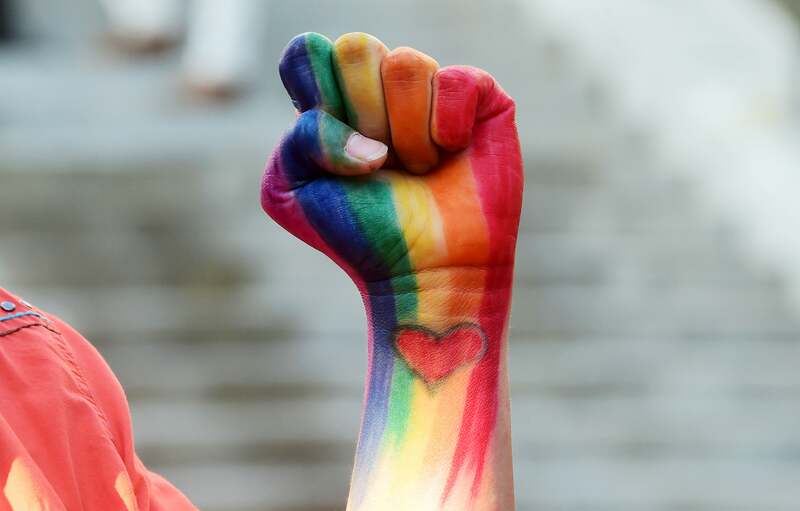 A rainbow-colored fist in honour of those slain in the gay nightclub Orlando shootings, the worst terrorist attack on US soil since 9/11. 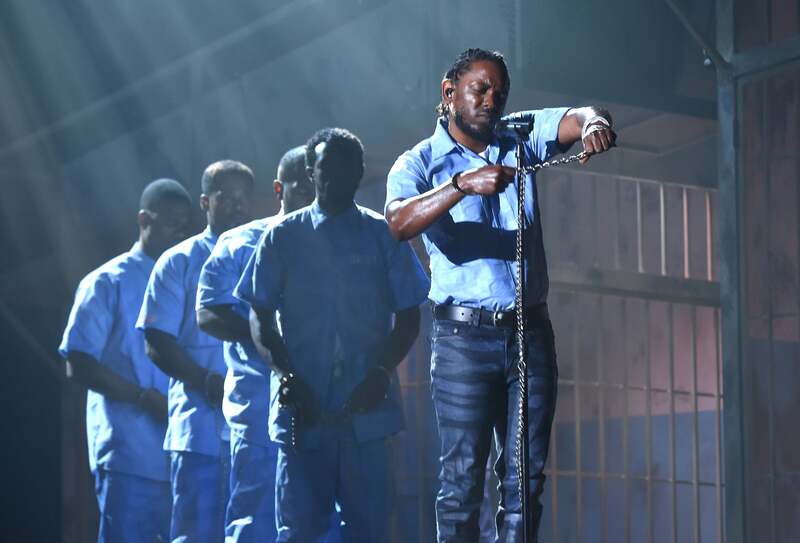 Nothing like a woke Kendrick Lamar show, this time during The 58th GRAMMY Awards. 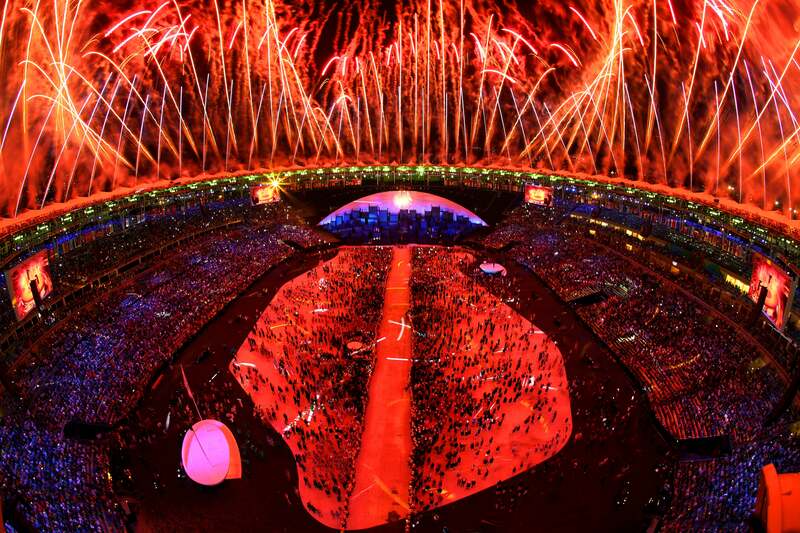 An aeriel view of the Opening Ceremony of the Rio 2016 Olympic Games at Maracana Stadium in Brazil. 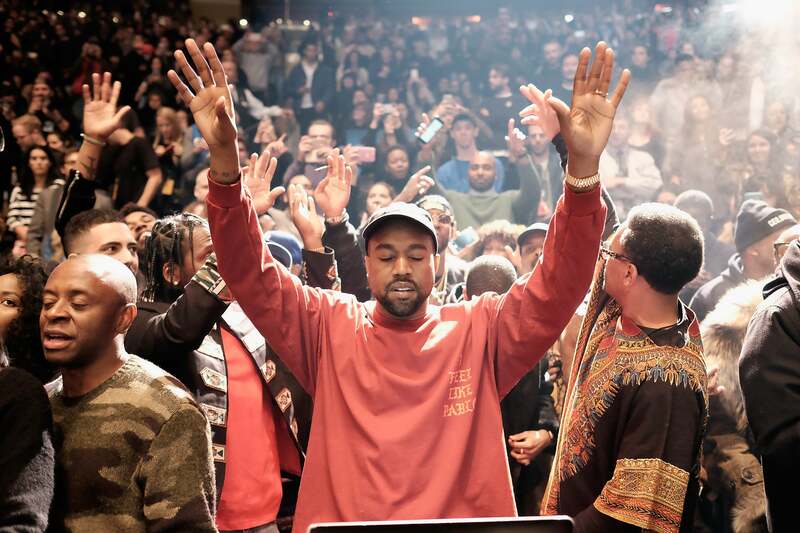 Kanye soaks in the moment at the Yeezy Season 3 in New York City. 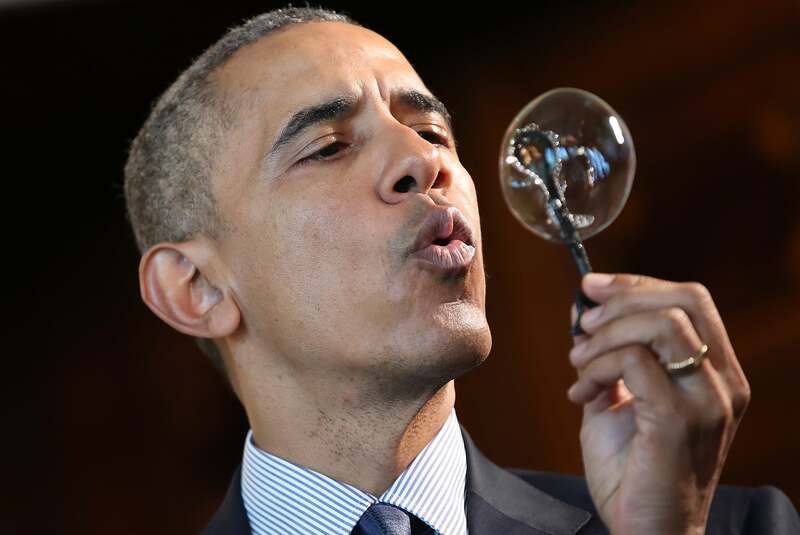 President Obama channels his inner kid while blowing bubbles from a bubble wand made with a 3D printer by nine-year old Jacob Leggette while touring exhibits at the White House Science Fair. 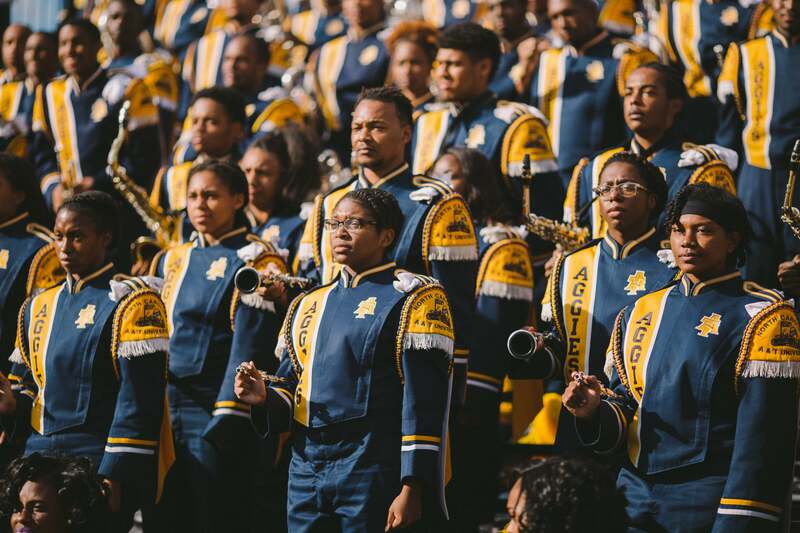 The Super Bowl performance that sent racists into a tizzy, the singer paid homage to the Black Panthers and gave us the blackest Super Bowl halftime we've ever seen. 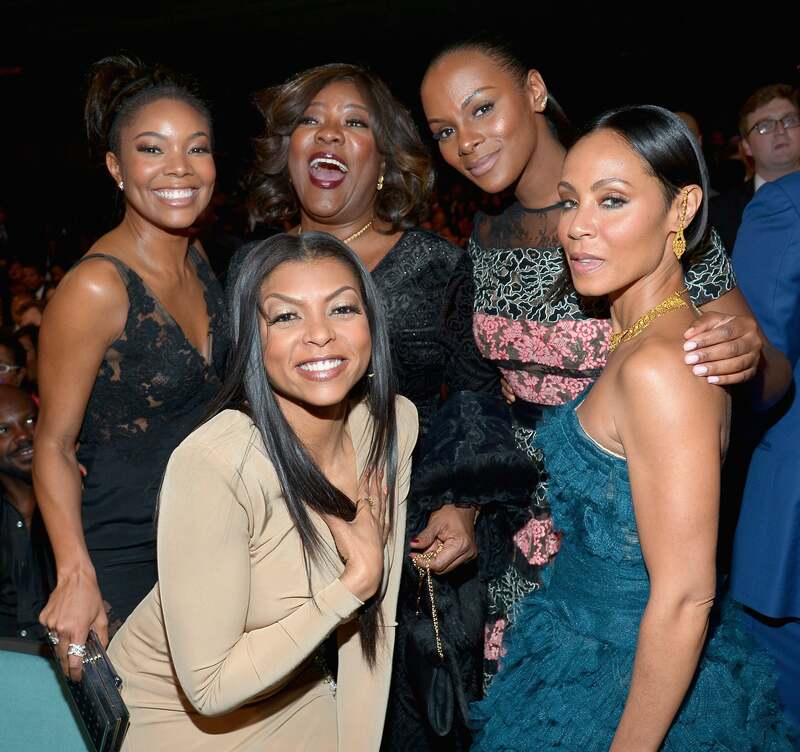 Gabrielle Union, Taraji P. Henson, Loretta Devine, Tika Sumpter, and Jada Pinkett Smith attend the 47th NAACP Image Awards. 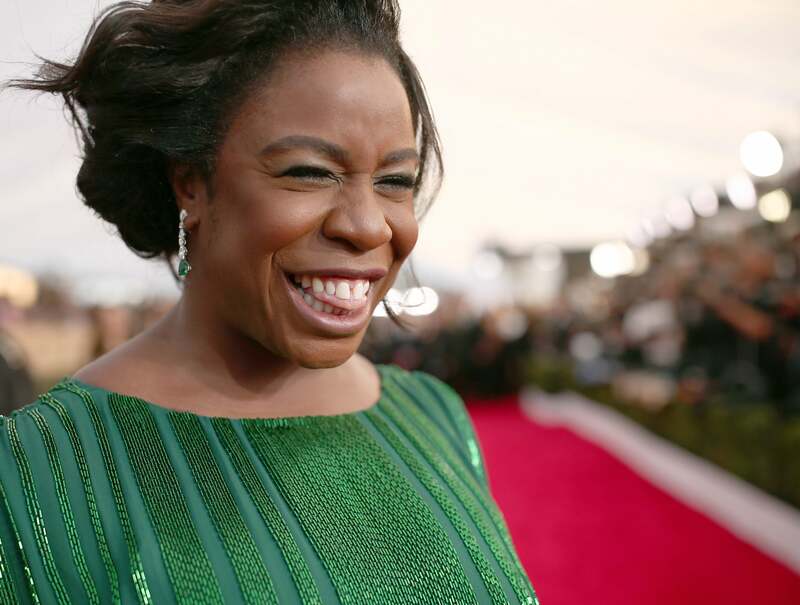 Uzo Aduba and her Orange is the New Black costars crack up backstage at the Annual Screen Actors Guild Awards Gala. 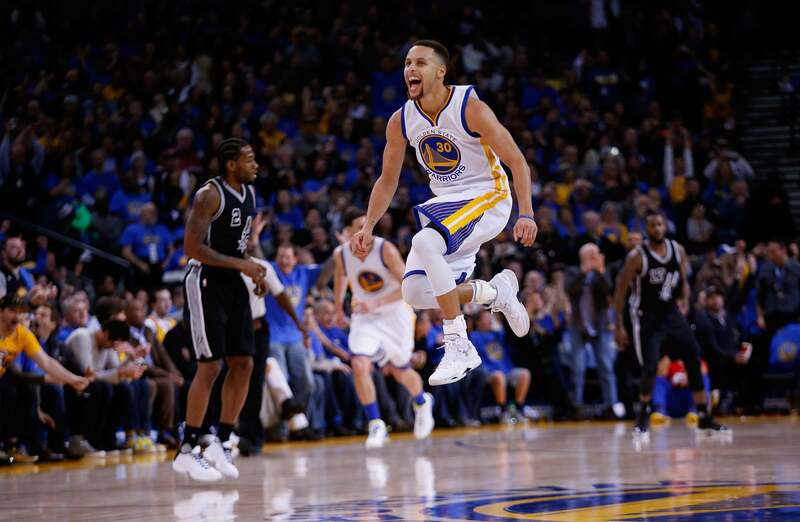 Steph mid air after making a shot against the San Antonio Spurs. 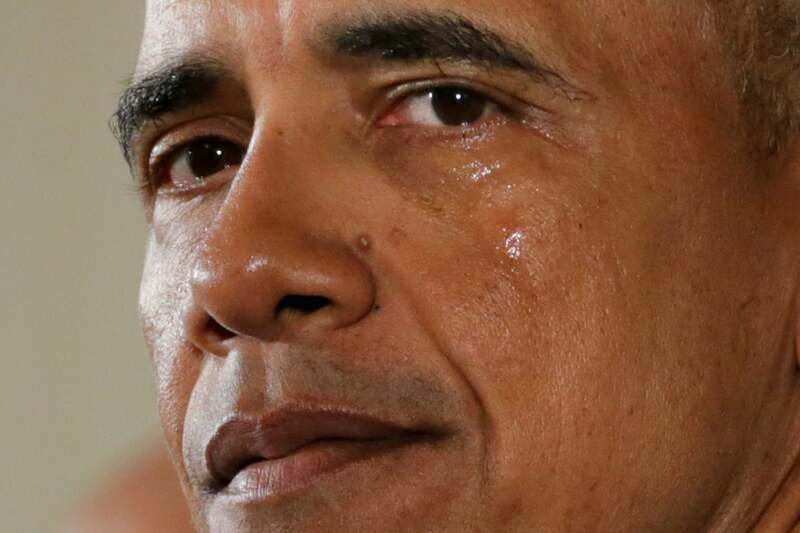 President Obama sheds a tear of frustration and sadness due to gun violence. 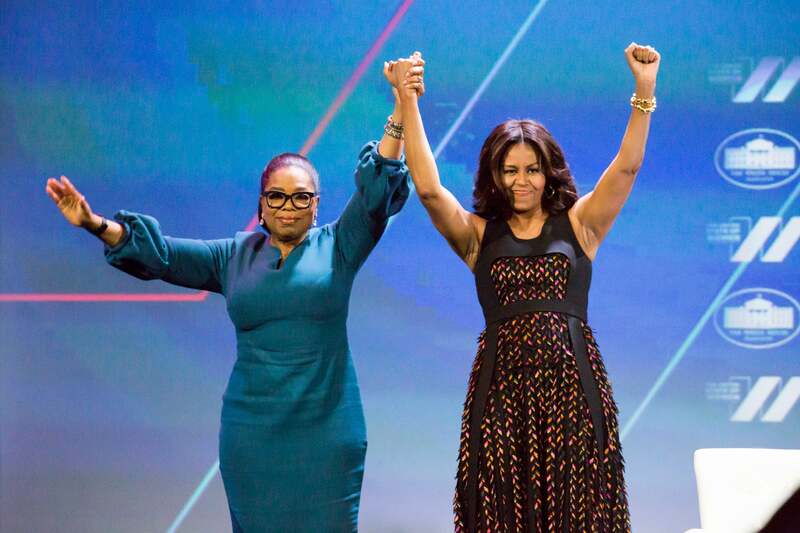 Danielle flaunts her curves on the Christian Siriano x Lane Bryant runway. 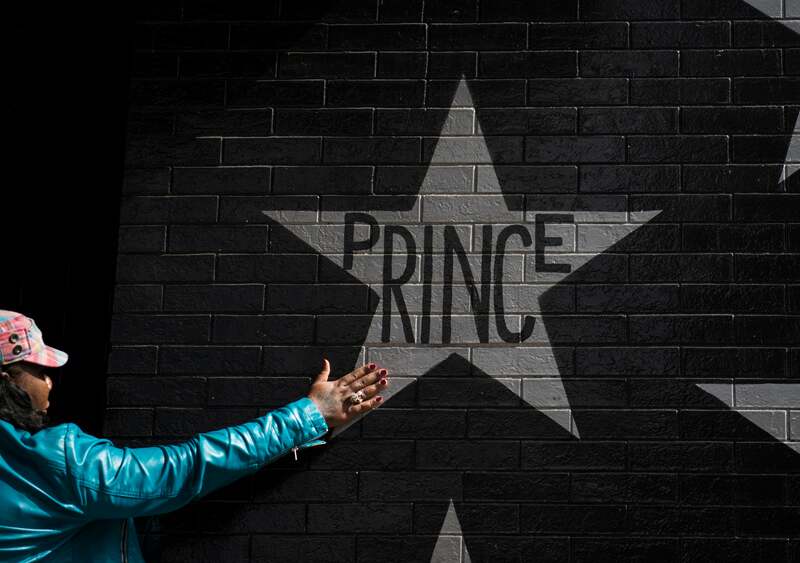 Fans mourn then the day of the death of superstar Prince outside the First Avenue nightclub in Minneapolis, Minnesota. 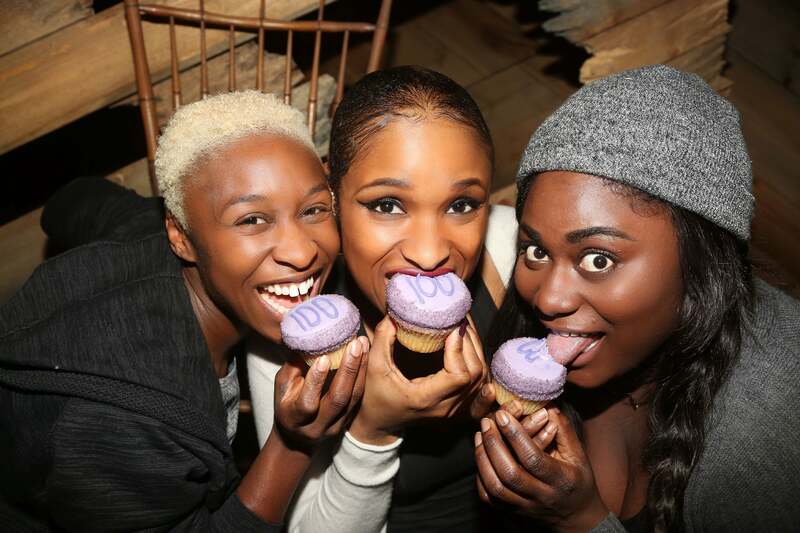 Cynthia Erivo, Jennifer Hudson and Danielle Brooks celebrate 100 Performances at "The Color Purple" on Broadway. 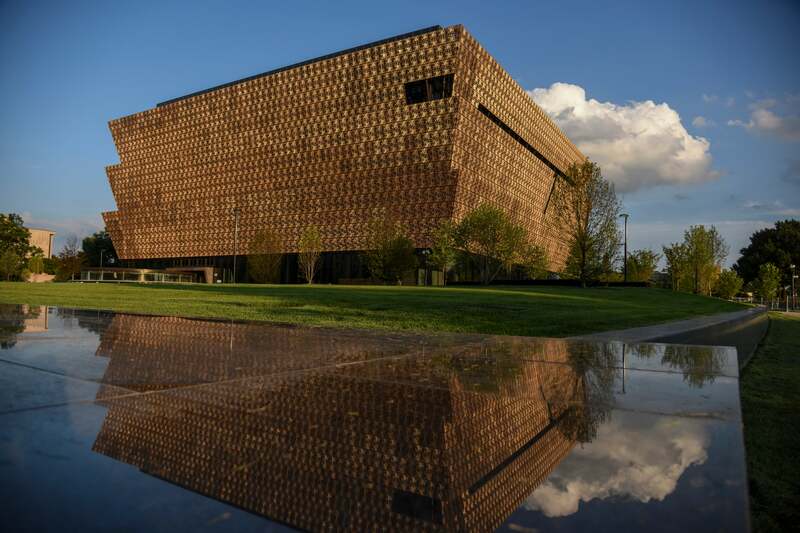 A stunning view of the brand new National Museum of African American History and Culture. 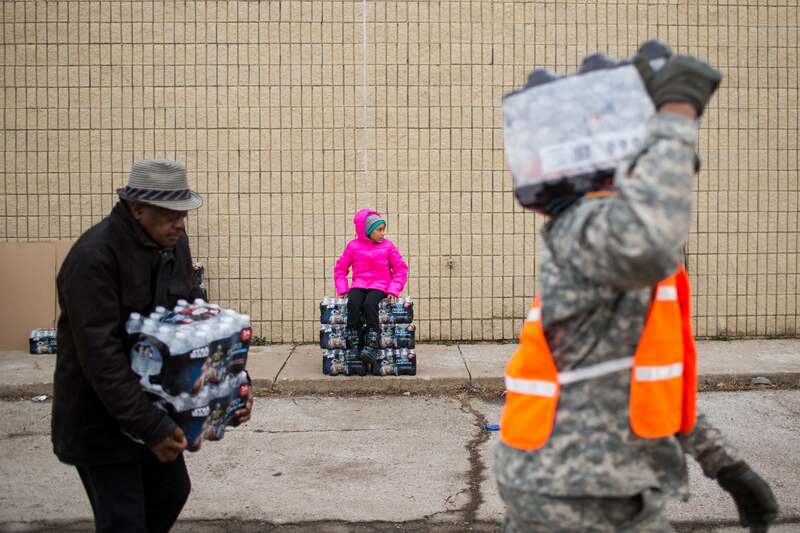 Zariah Garner, age 9, rests on a stack of water as national guard members and civilians carry cases to vehicles Flint, Michigan. 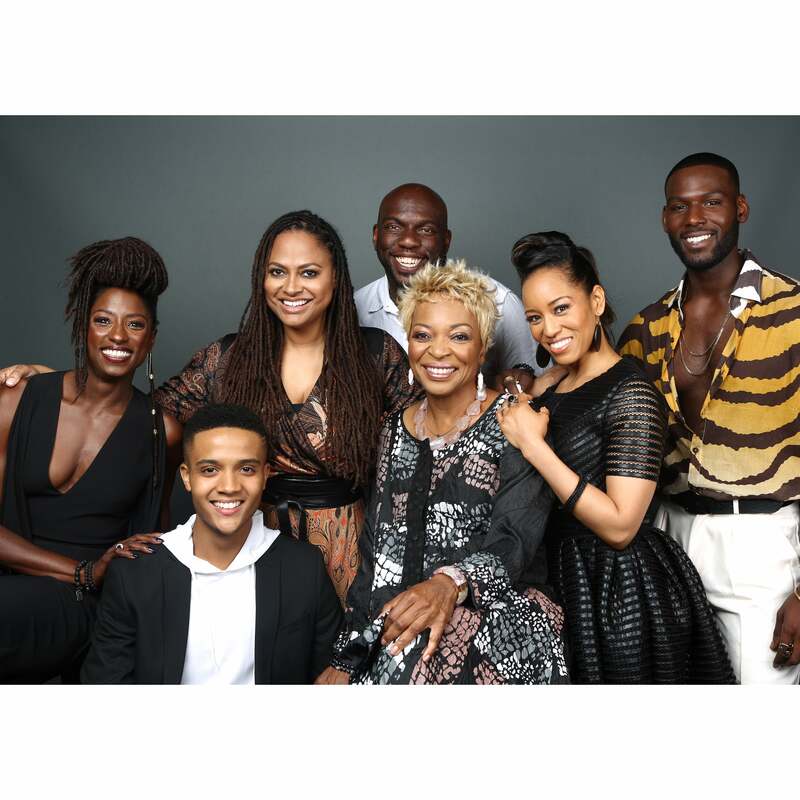 The cast of Queen Sugar stopped by the ESSENCE photo booth at ESSENCE Festival 2016. 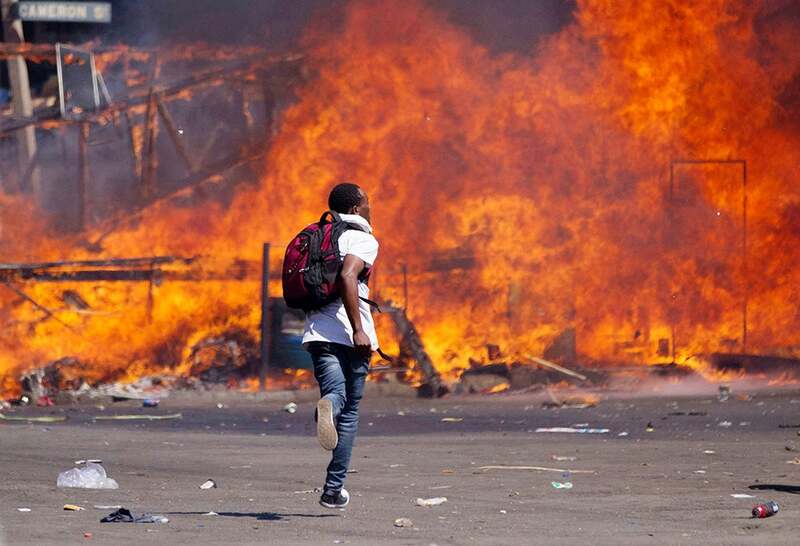 Protestors set up a burning barricade as they clash with police during a protest for electoral reforms, in Harare Zimbabwe.